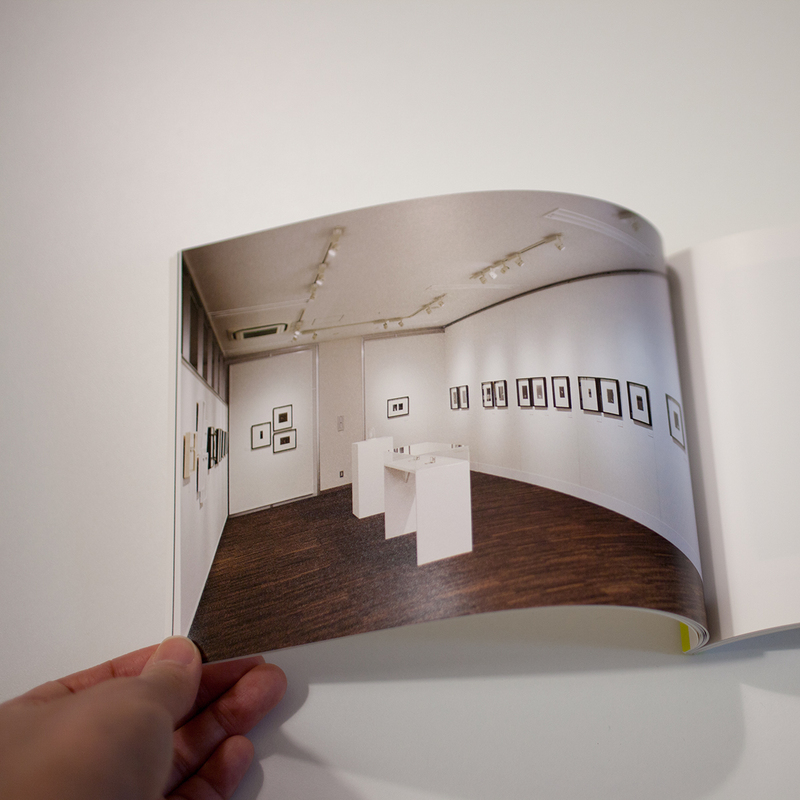 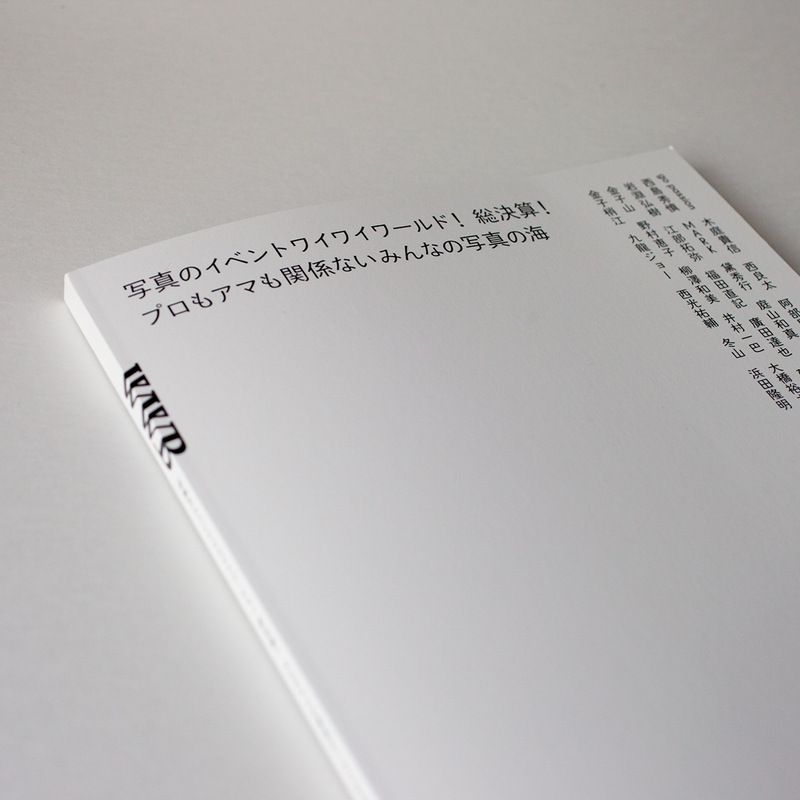 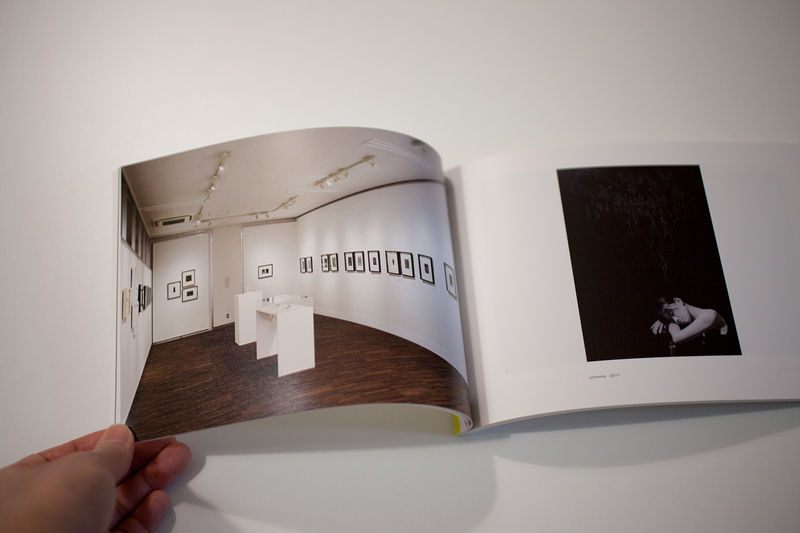 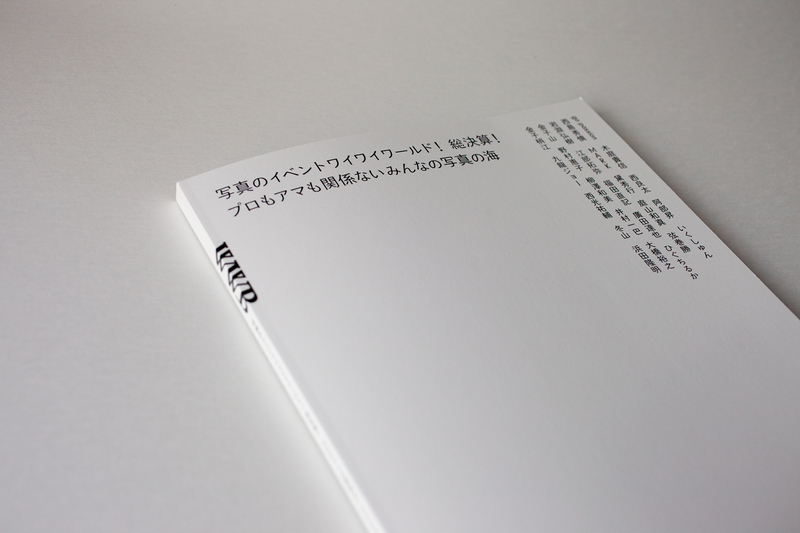 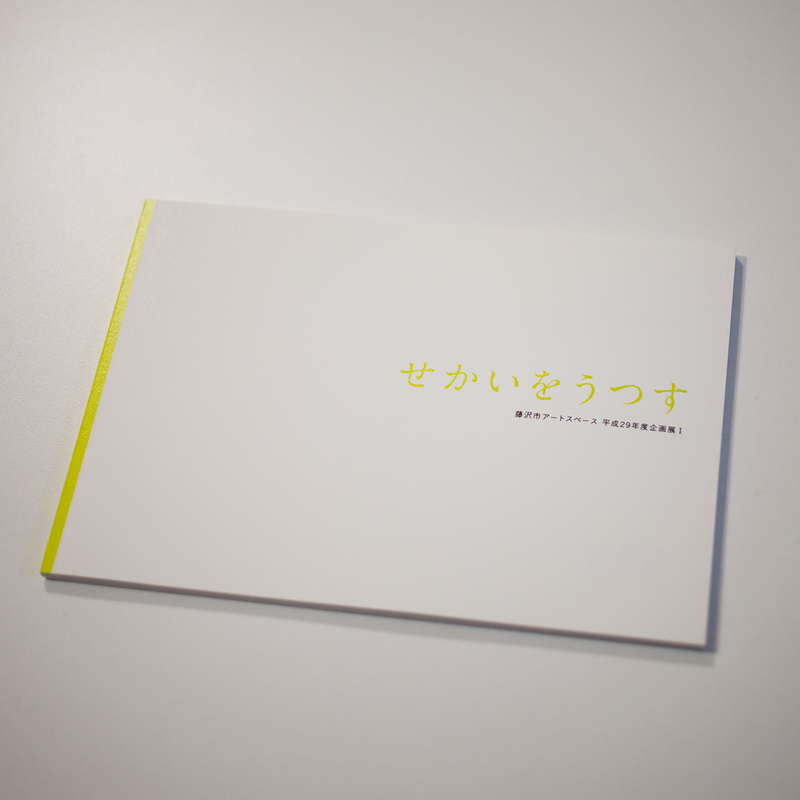 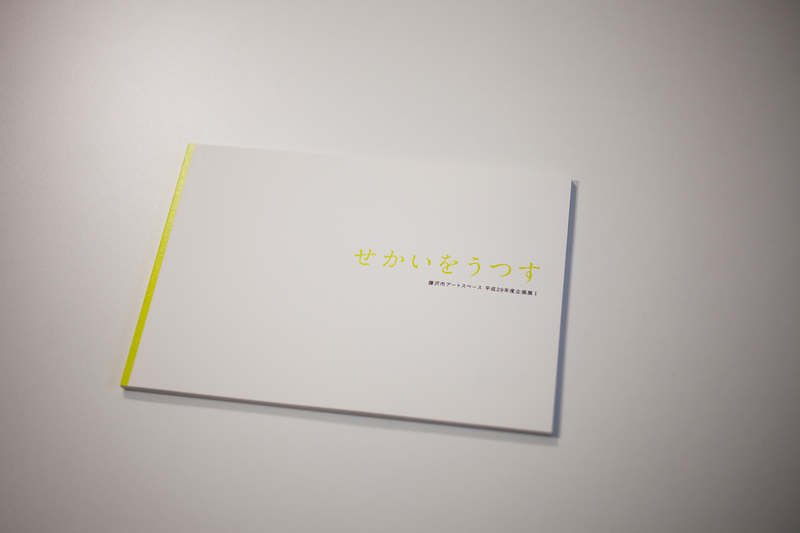 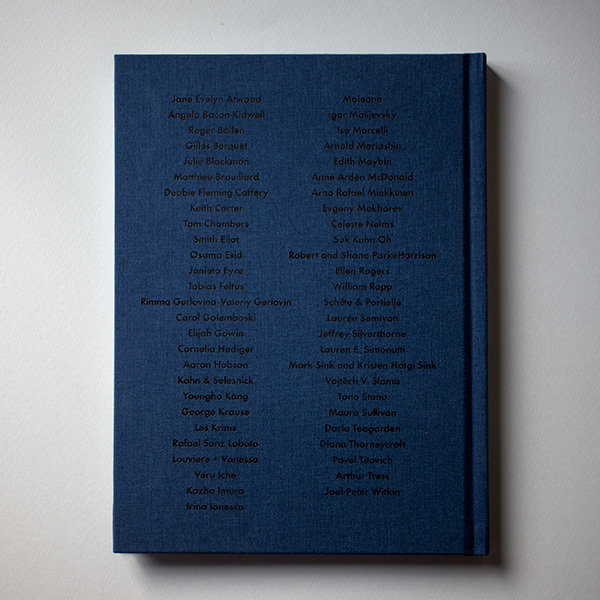 The catalog of exhibition "Reflections of the World (Sekai-wo-Utsusu)" was published. 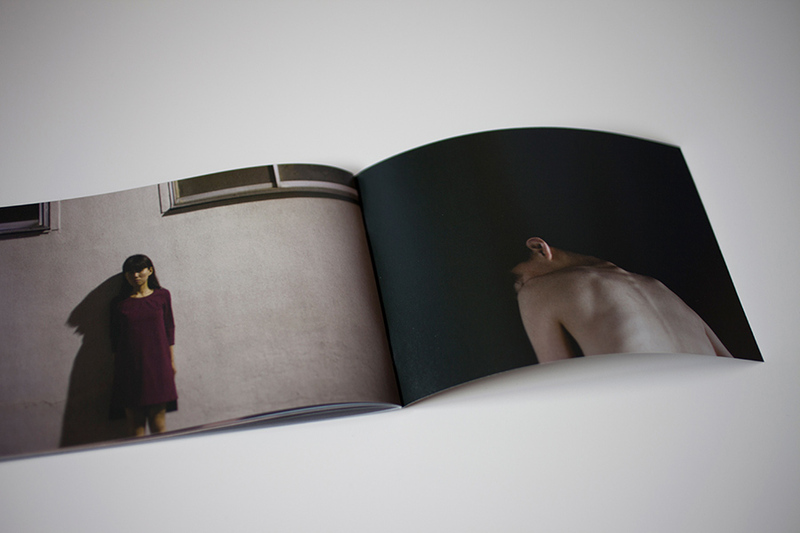 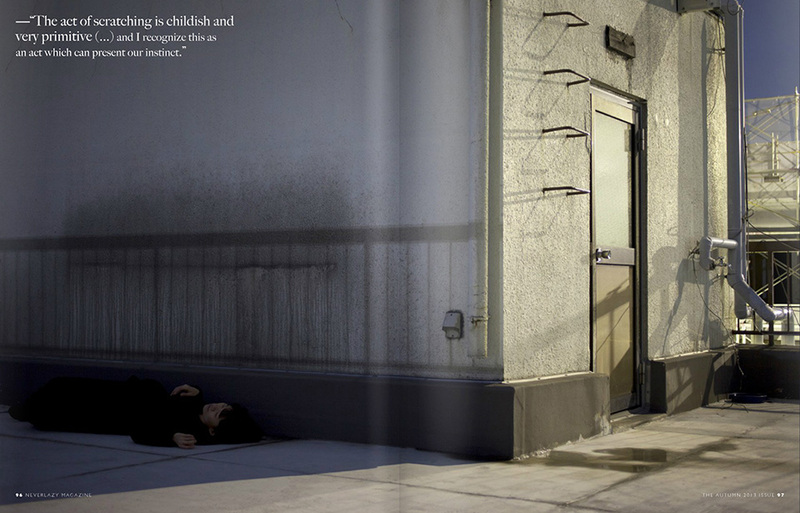 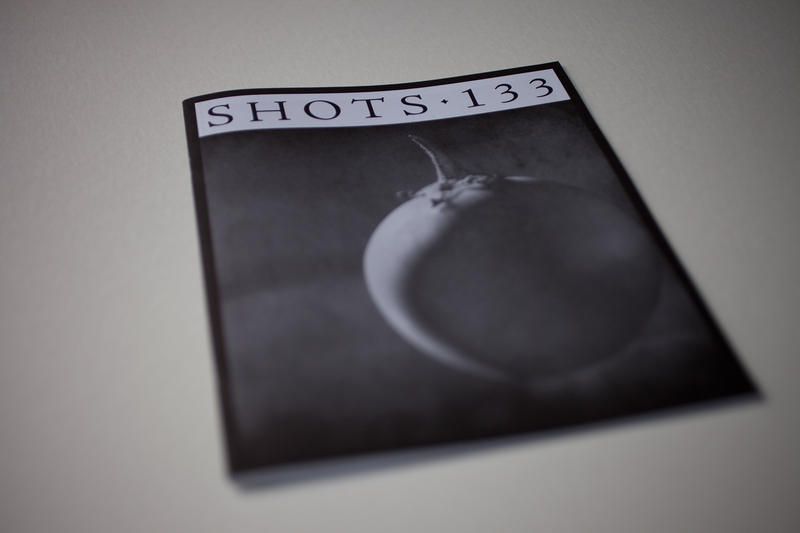 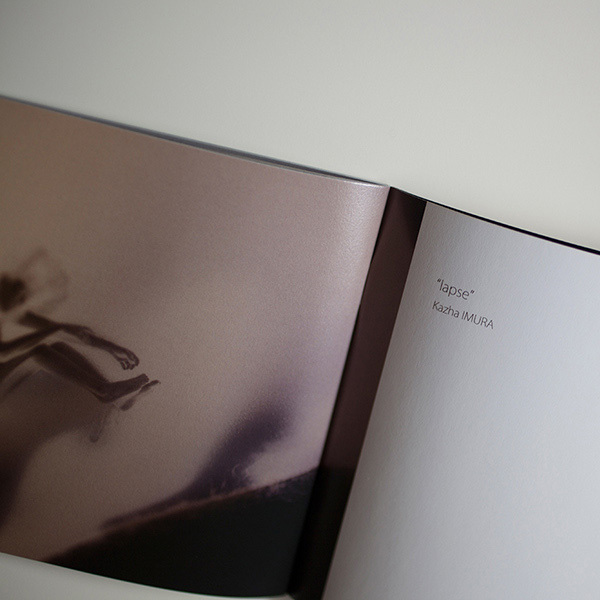 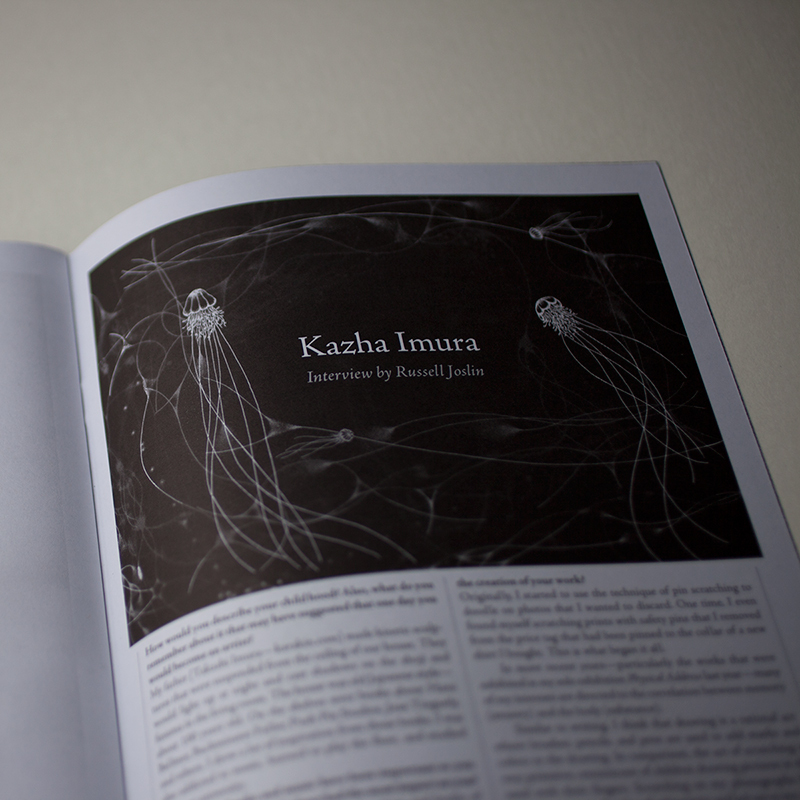 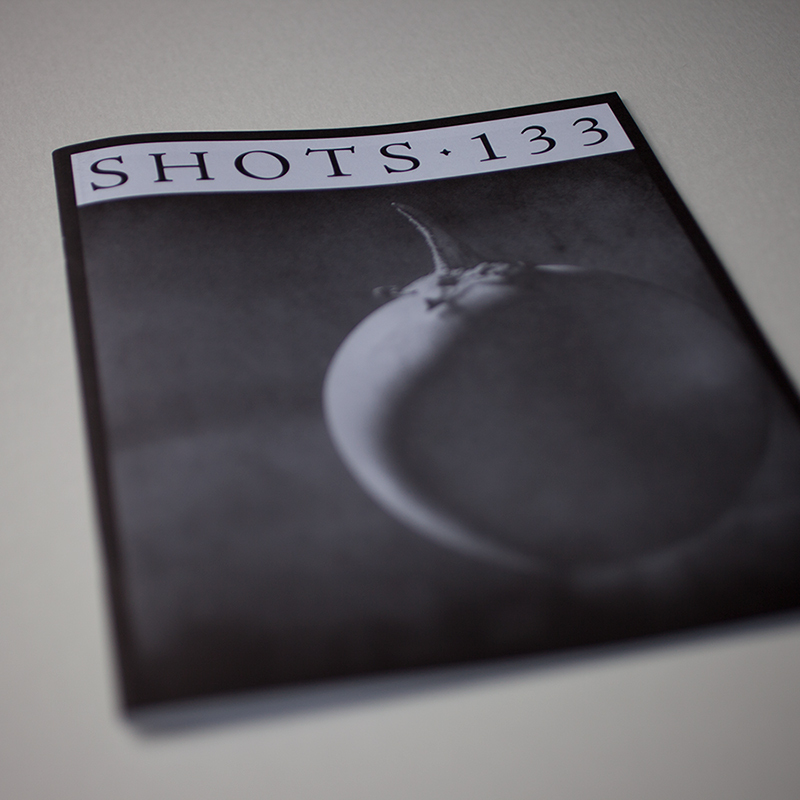 Kazha's works and interview were published in the Autumn issue of SHOTS (no.133) . 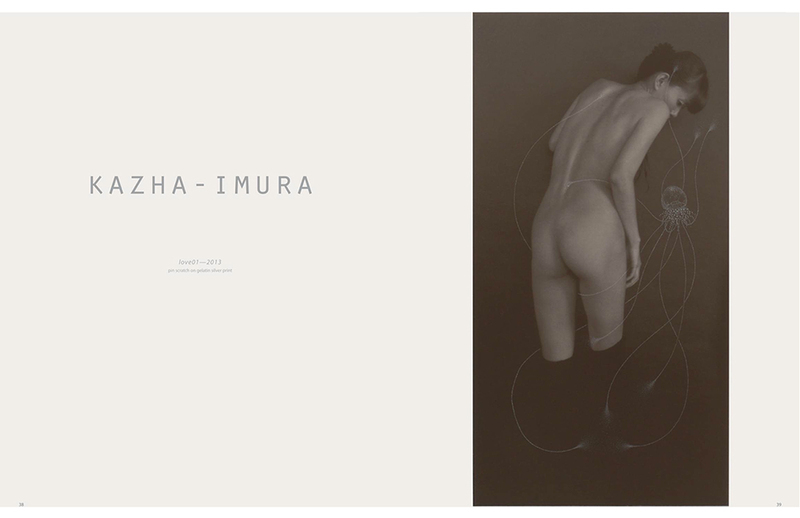 SHOTS no.133 autumn 2016 "Still Life"
Kazha Imura's works featured on 《Erotica in Japanese Contemporary Art Ⅱ》. 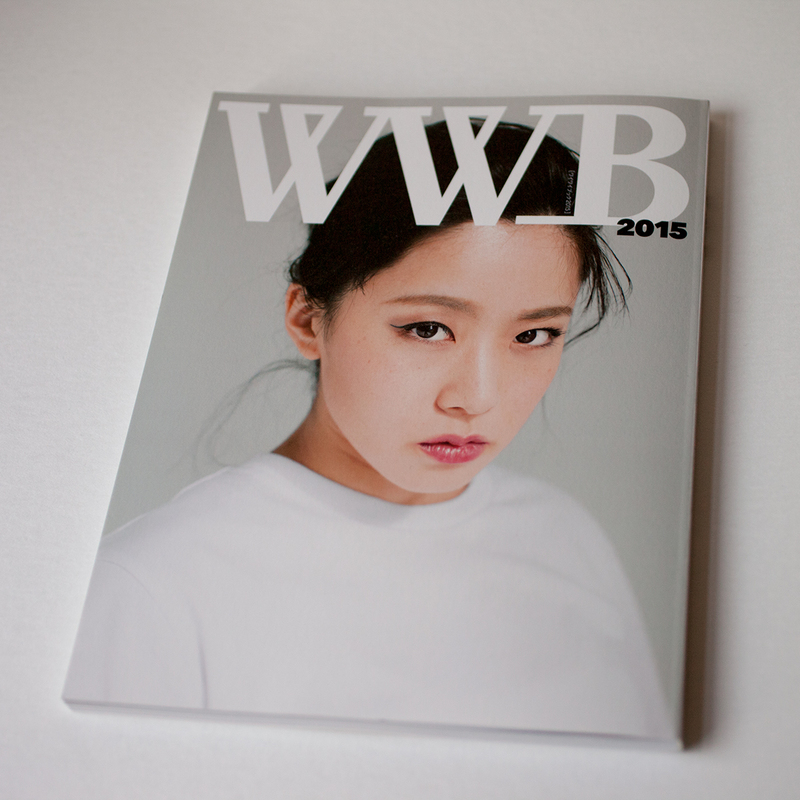 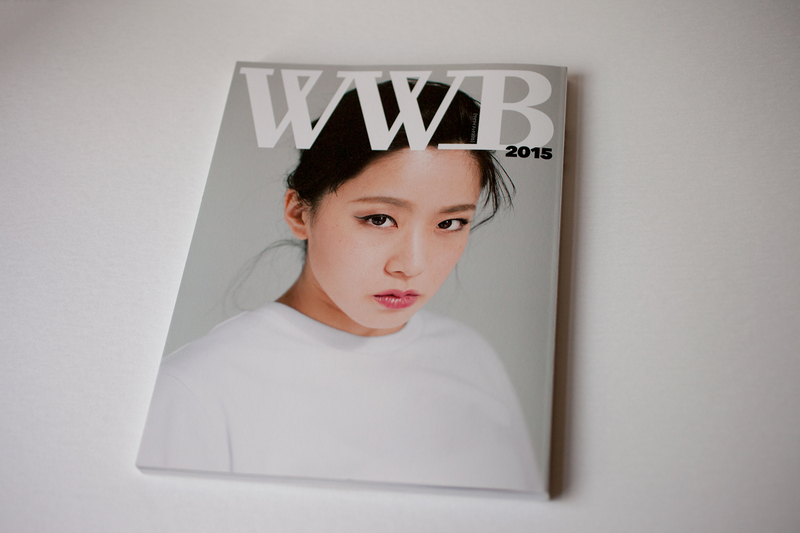 Kazha Imura's works and collaboration works on a event has featured on 《WWB》 authored by Japanese photographer Kanekoyama. 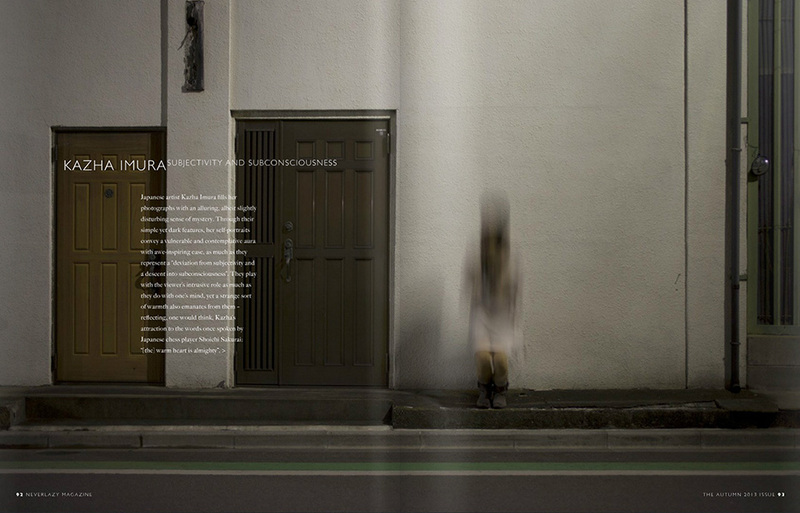 the photo event series by Kanekoyama, Wai Wai World! 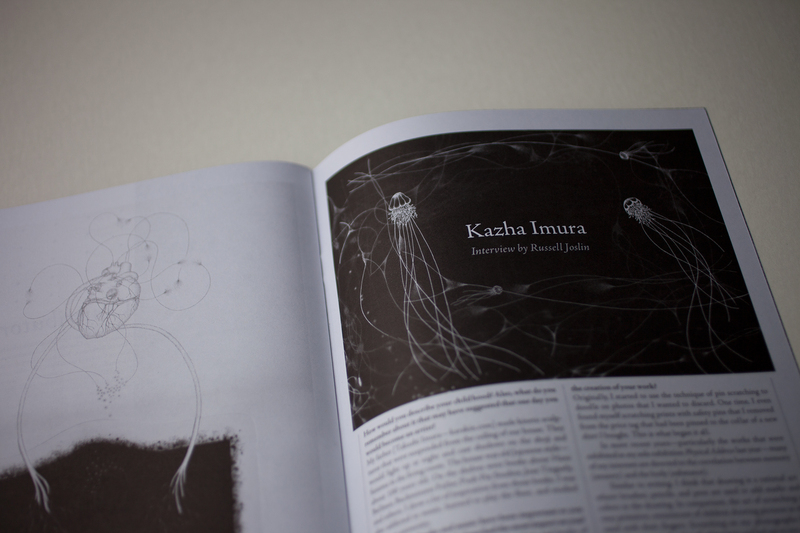 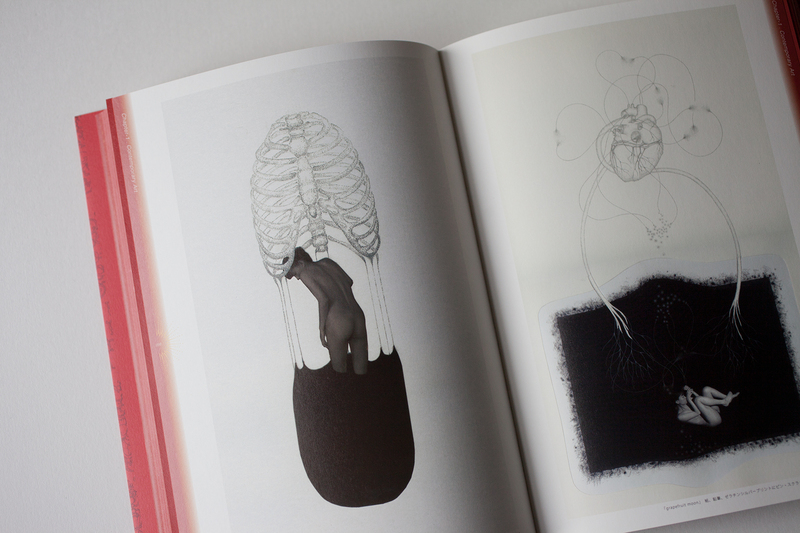 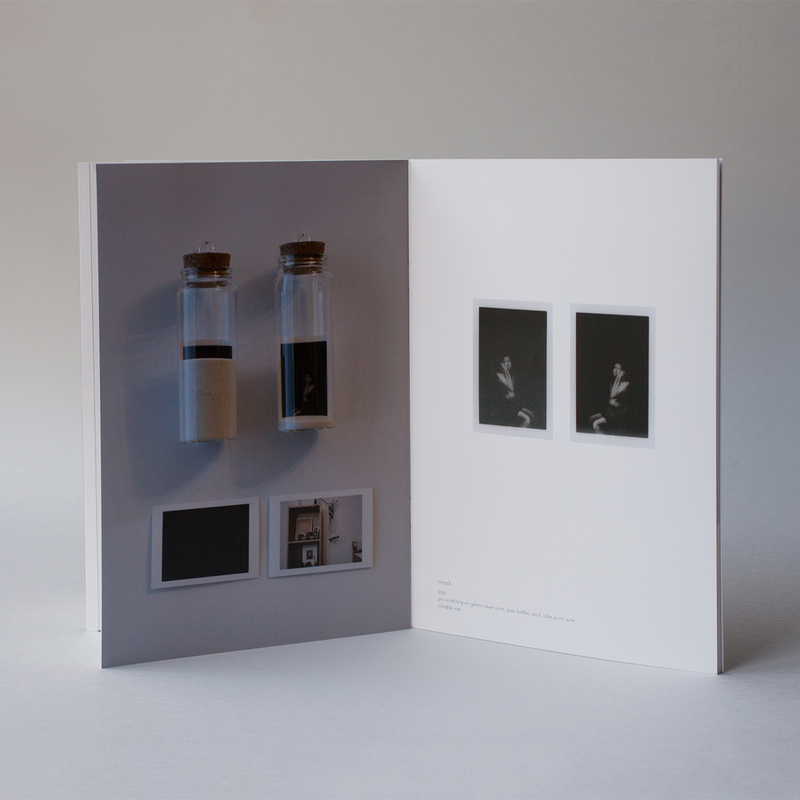 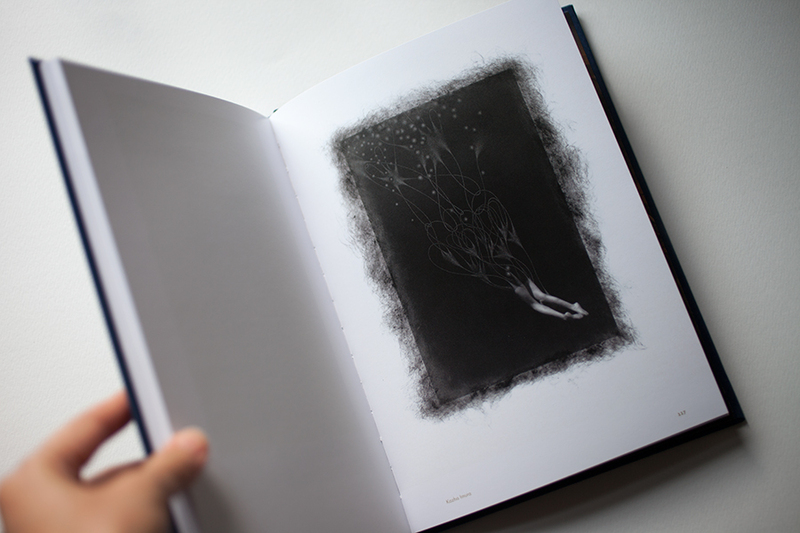 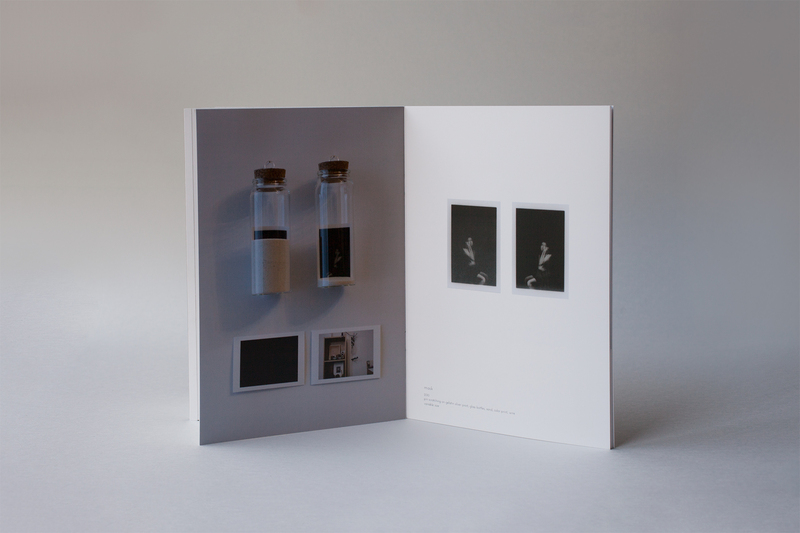 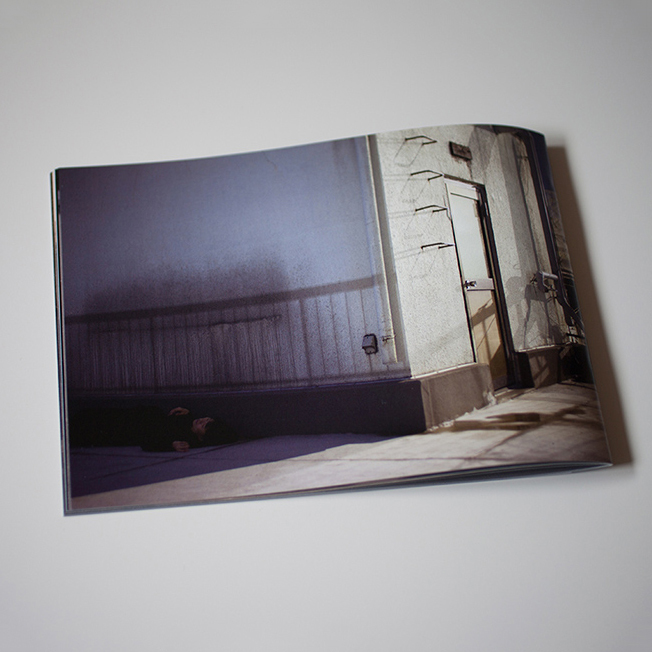 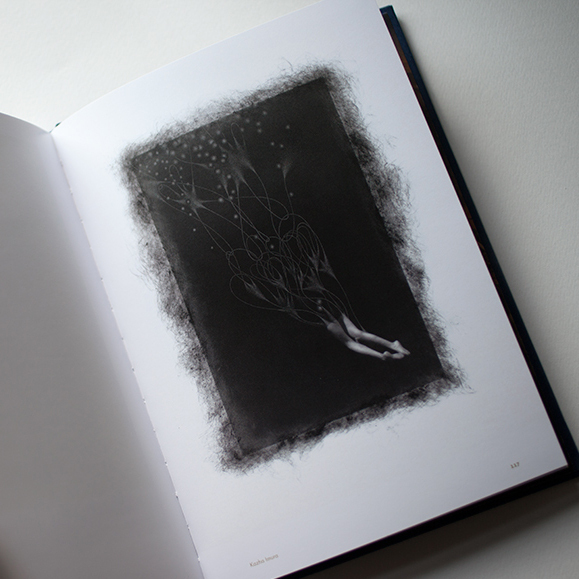 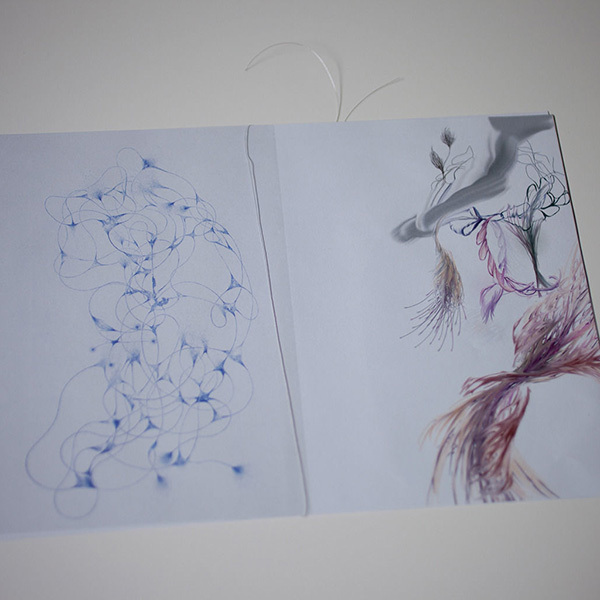 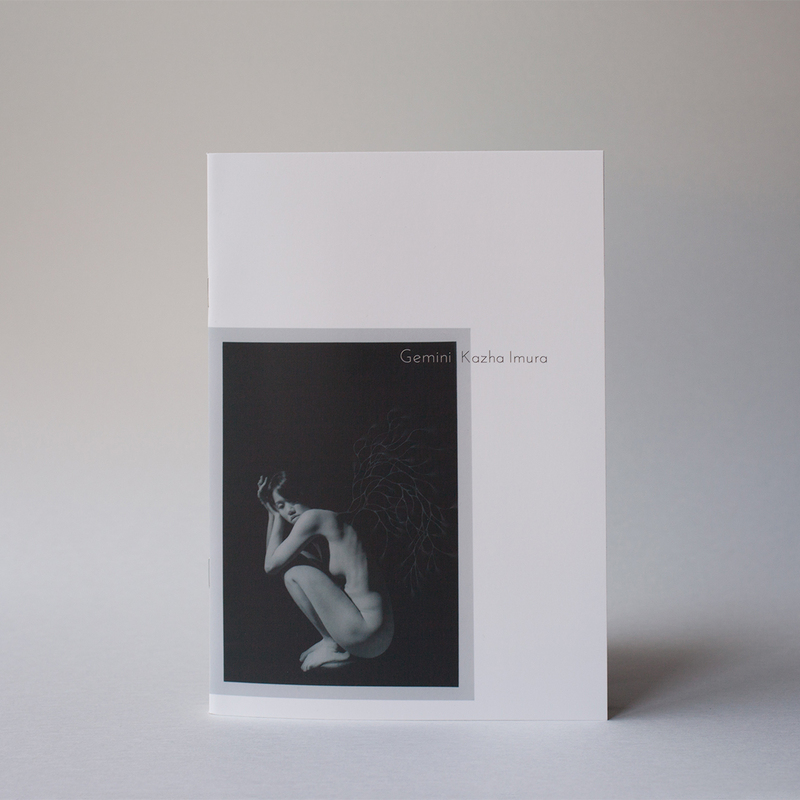 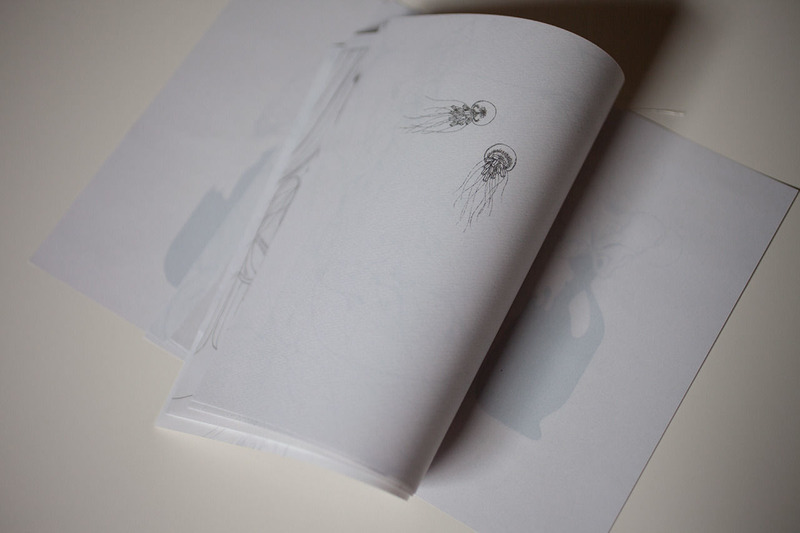 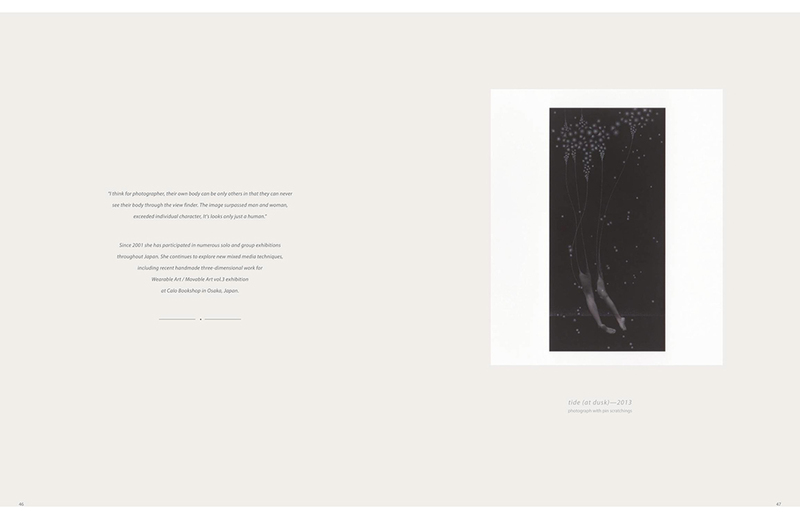 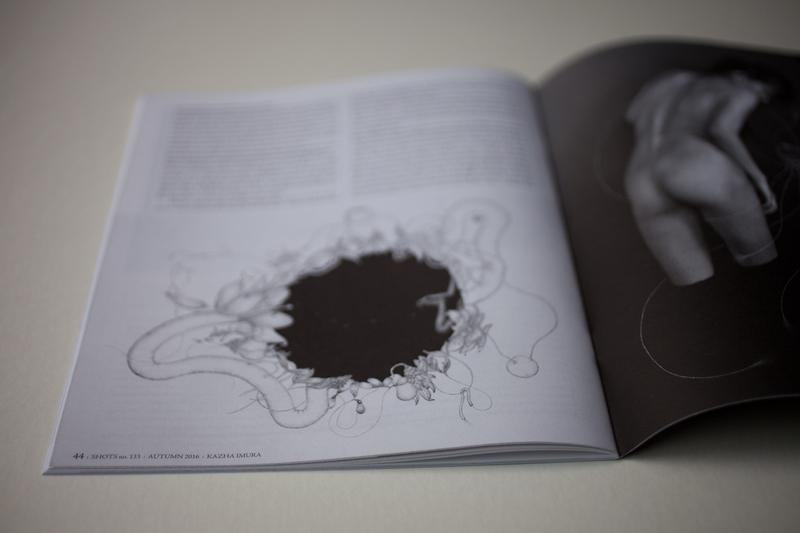 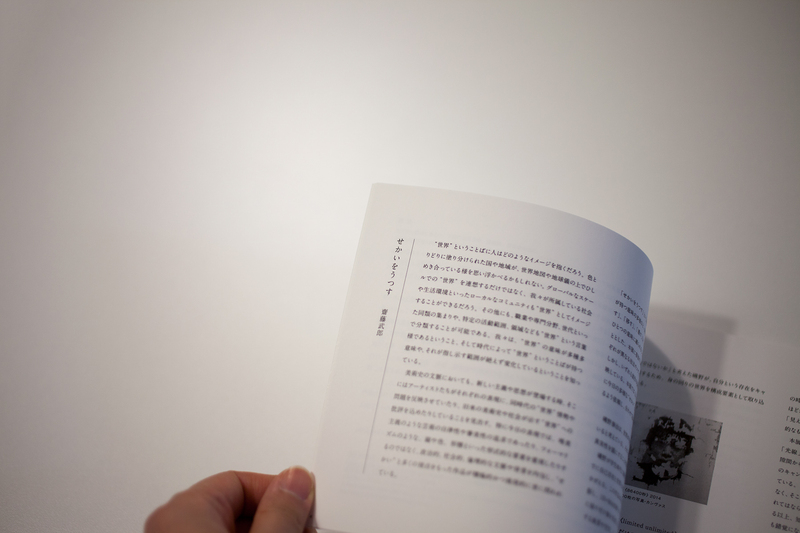 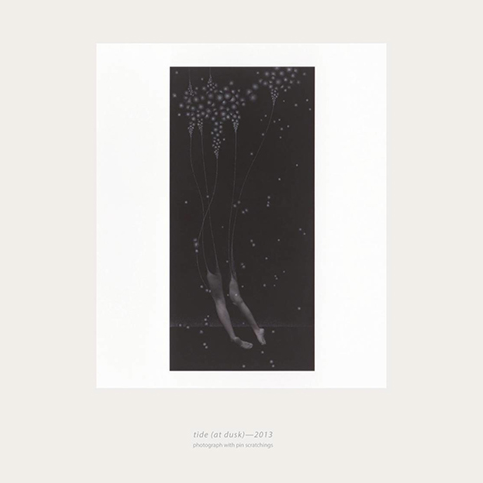 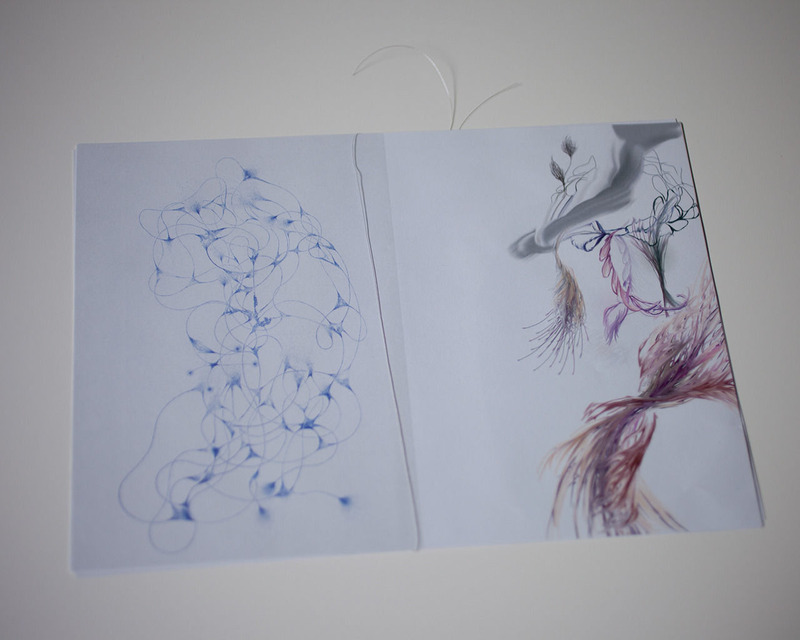 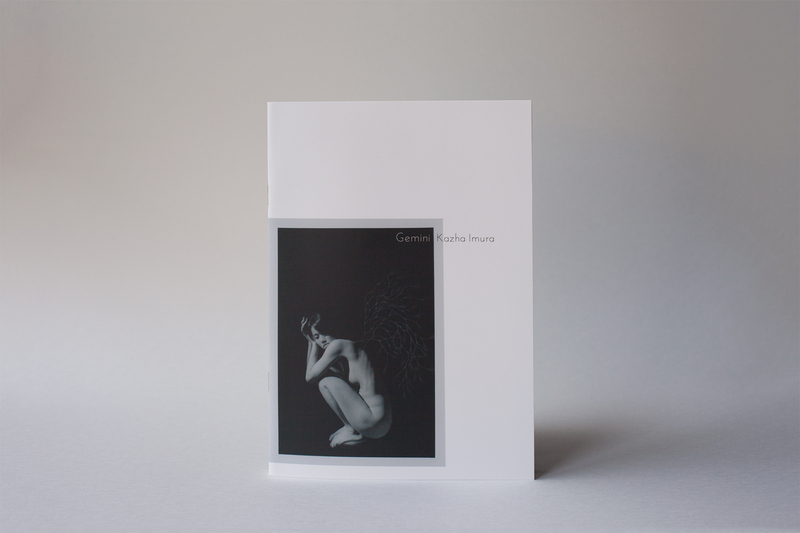 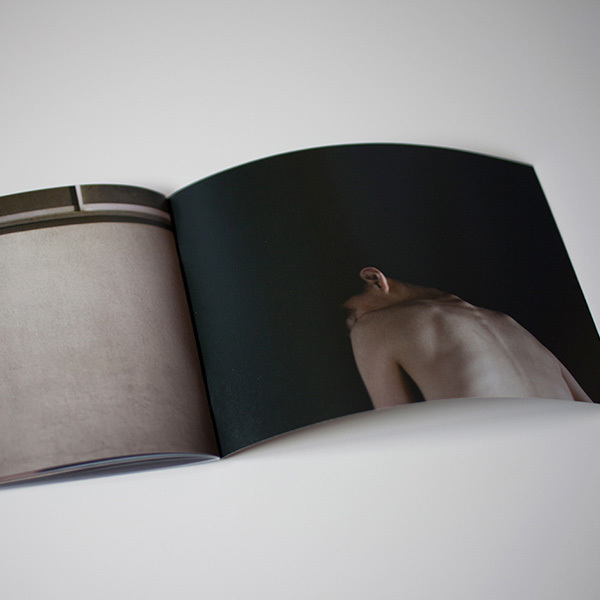 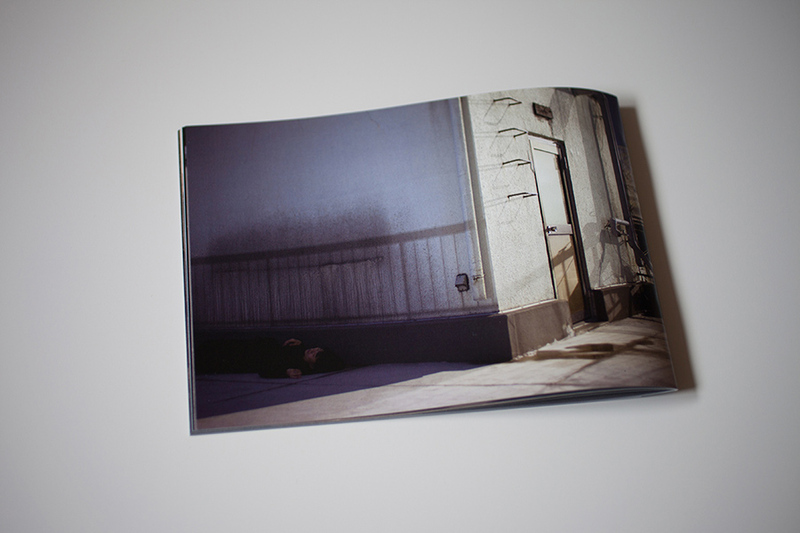 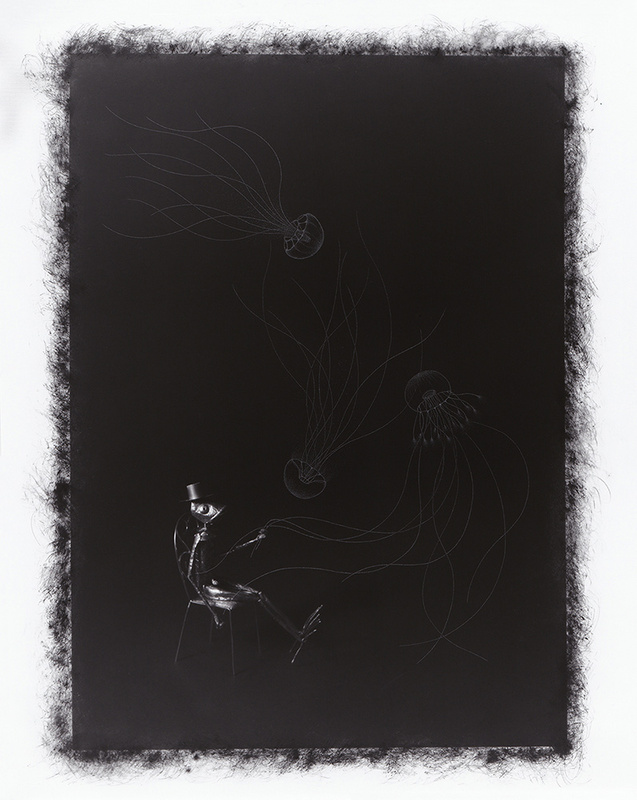 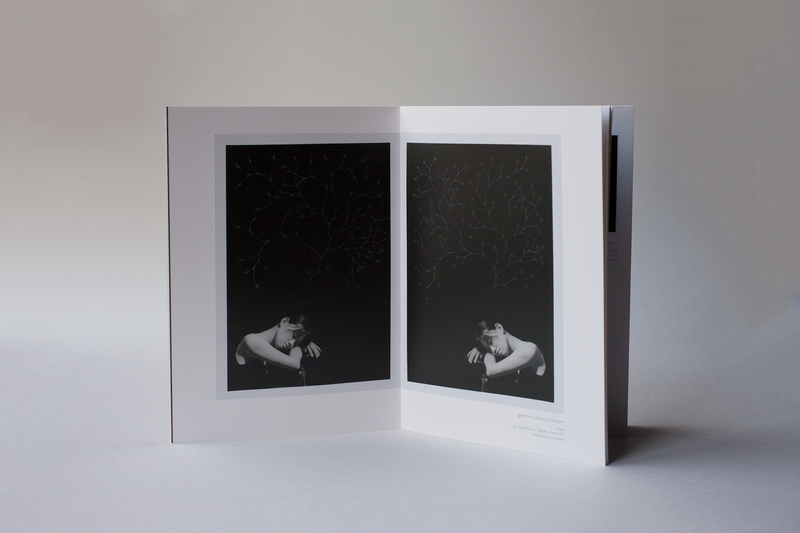 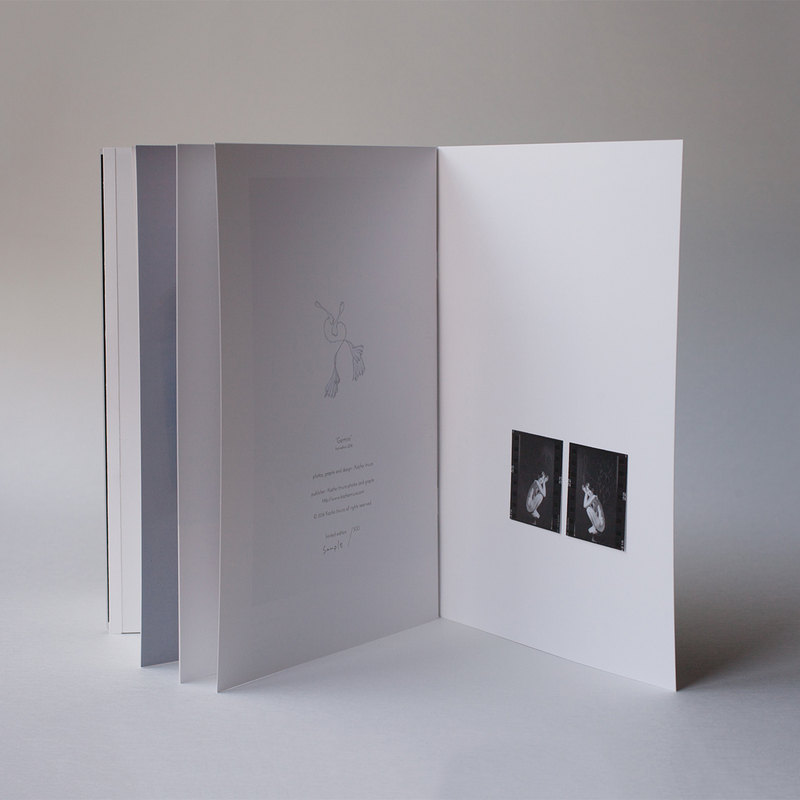 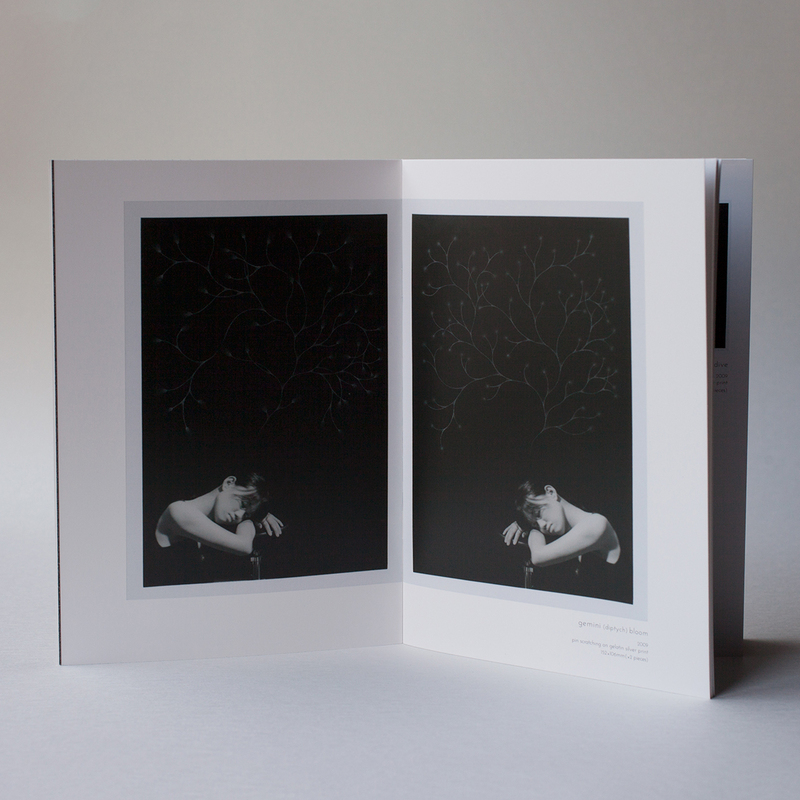 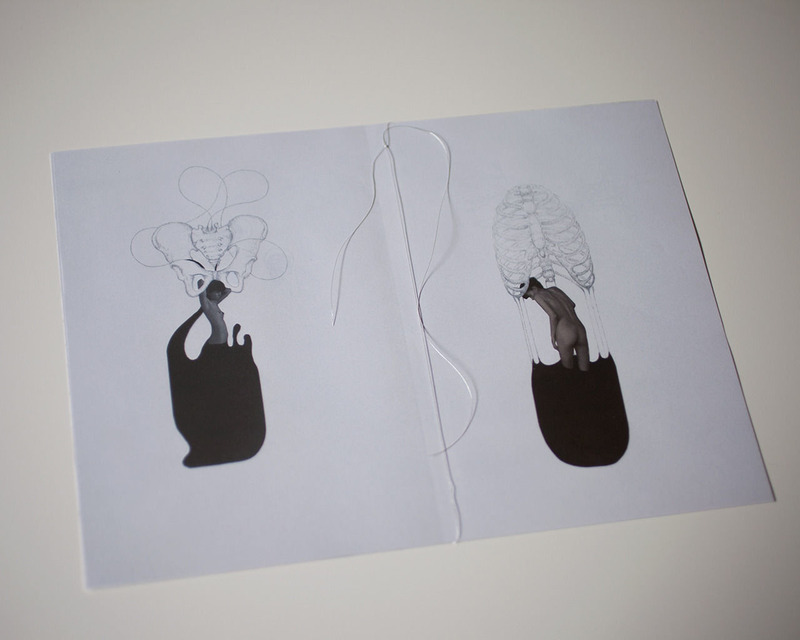 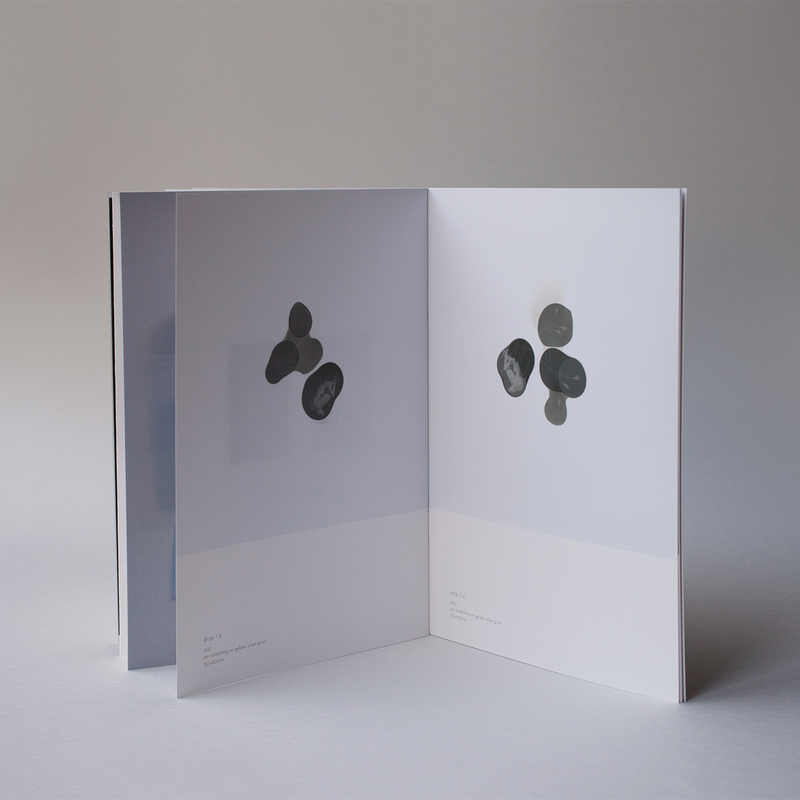 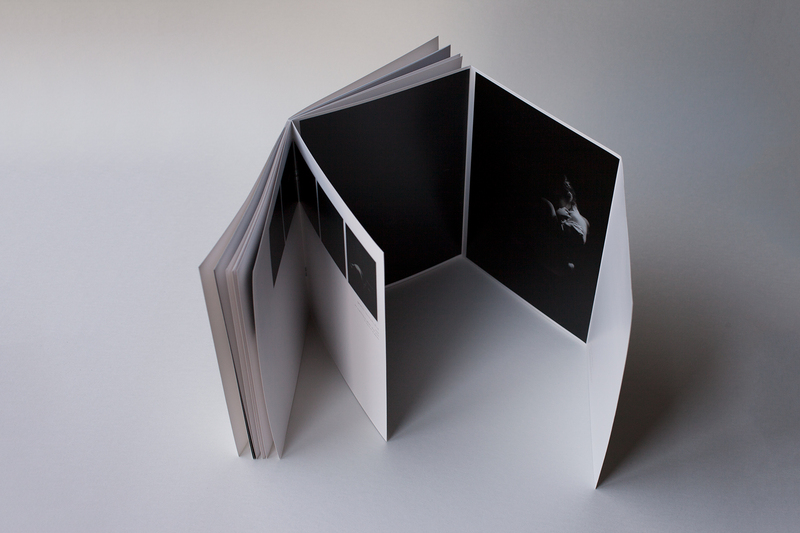 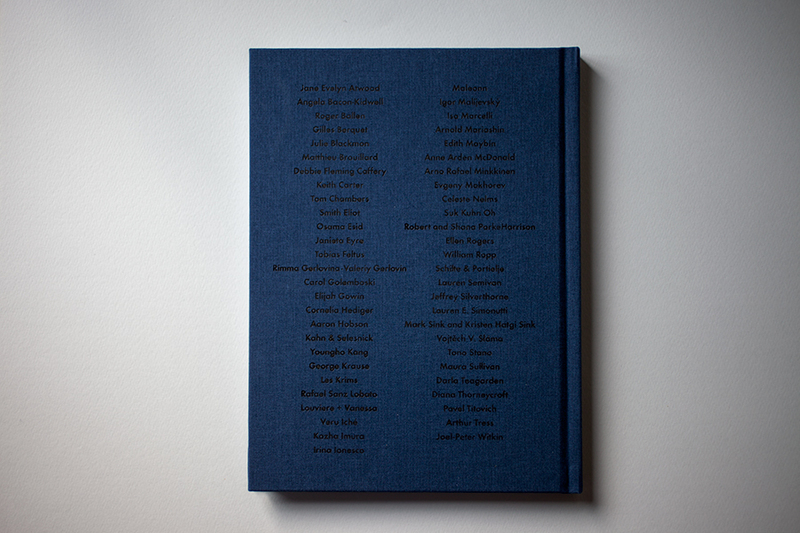 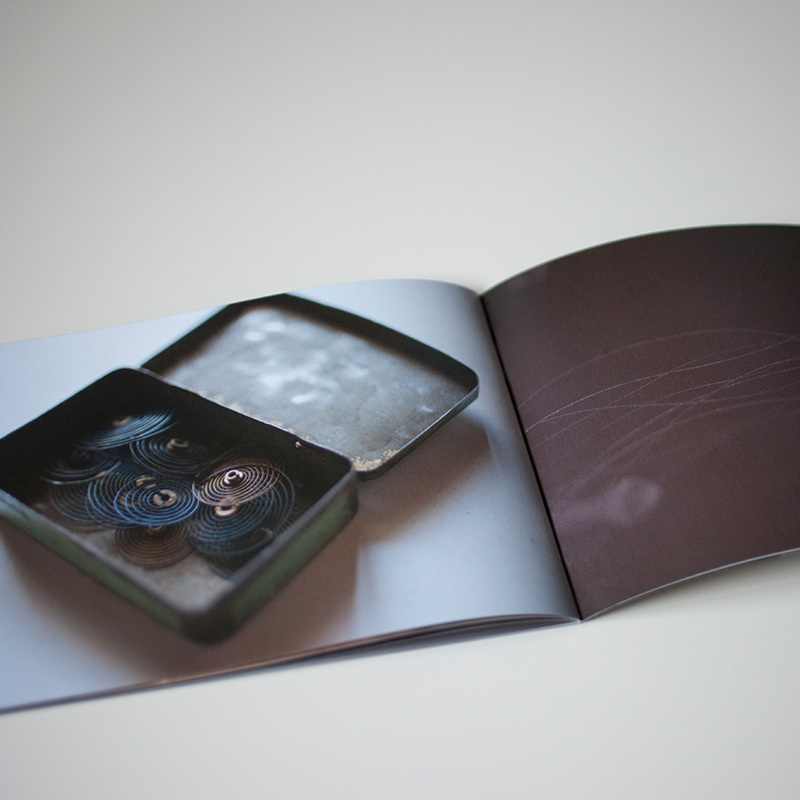 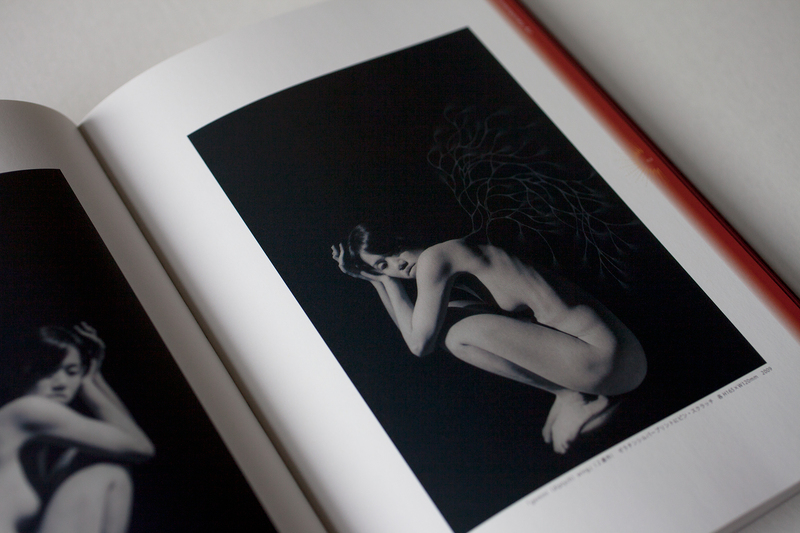 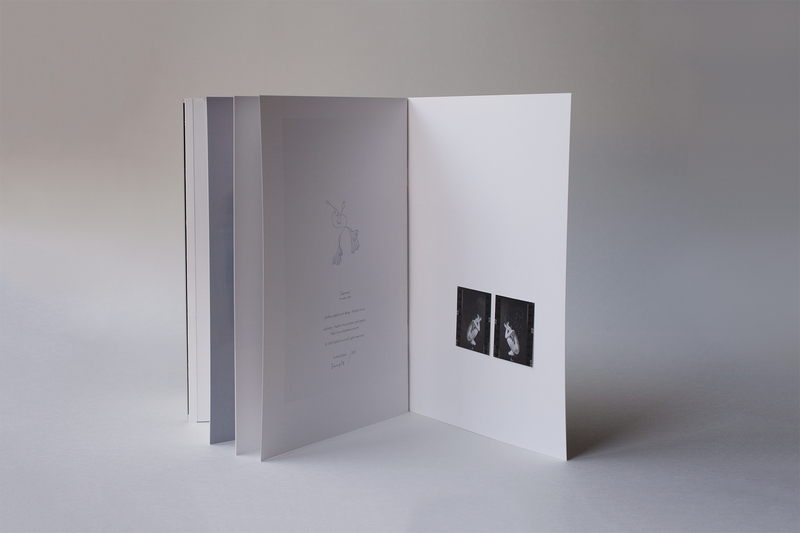 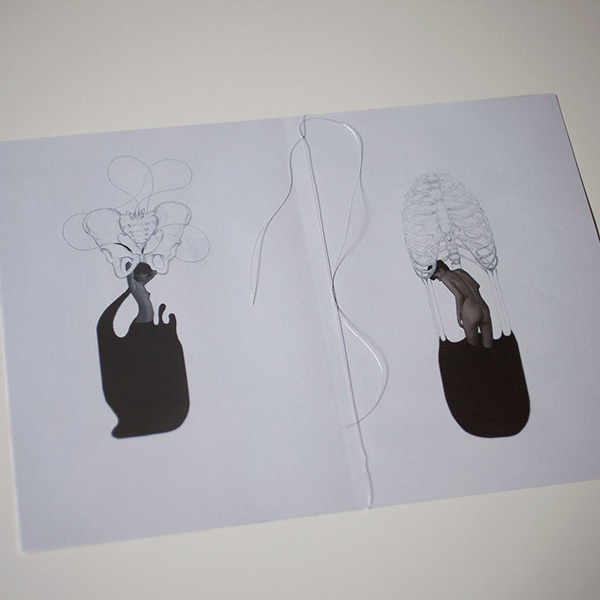 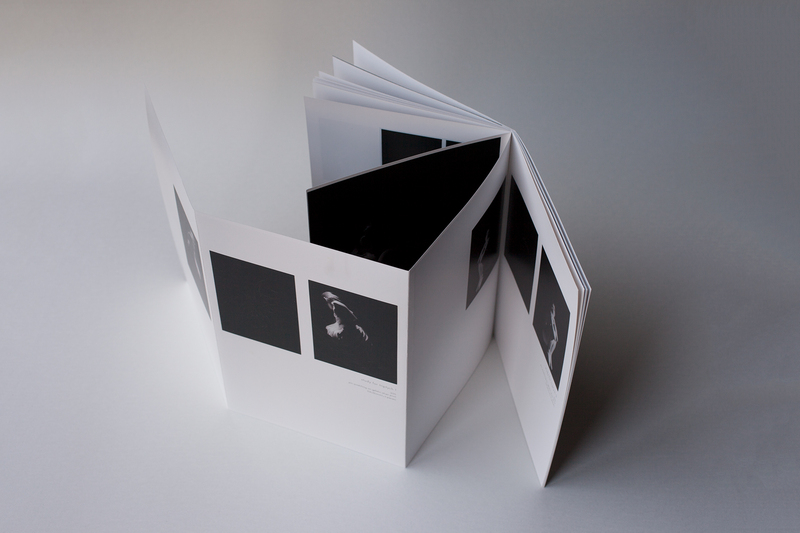 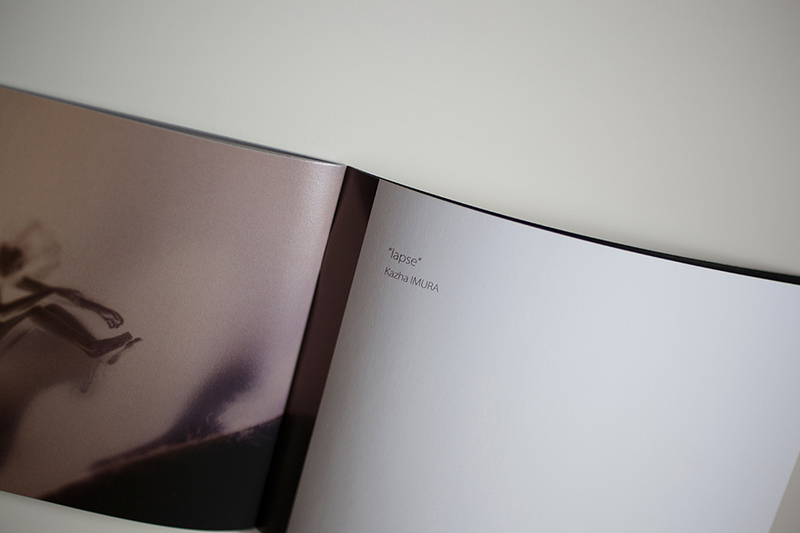 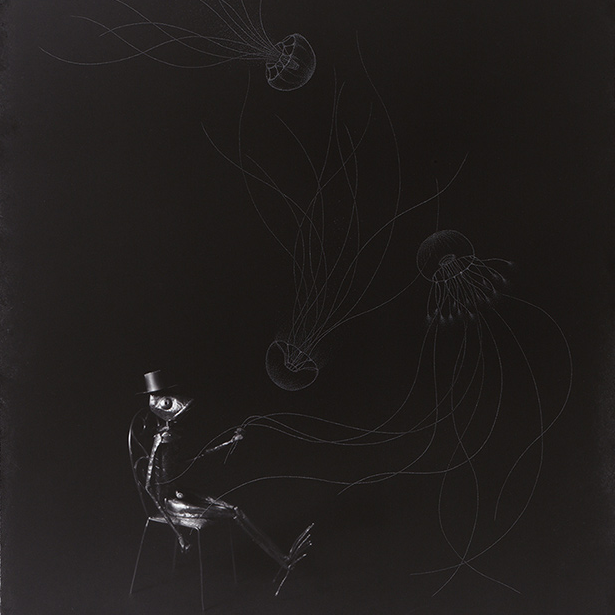 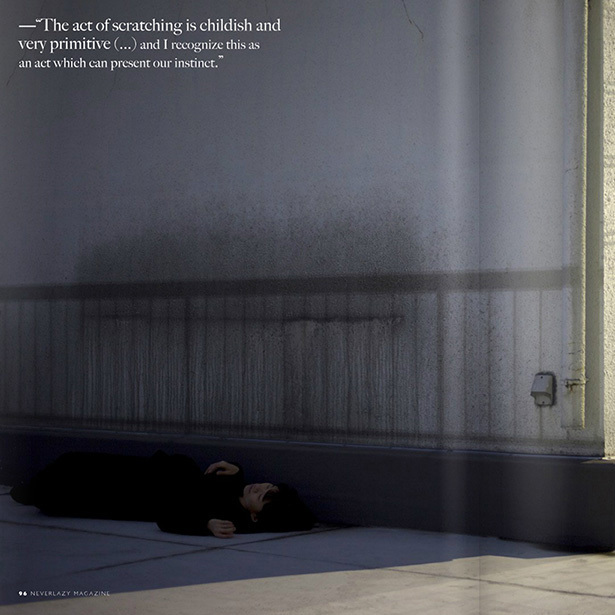 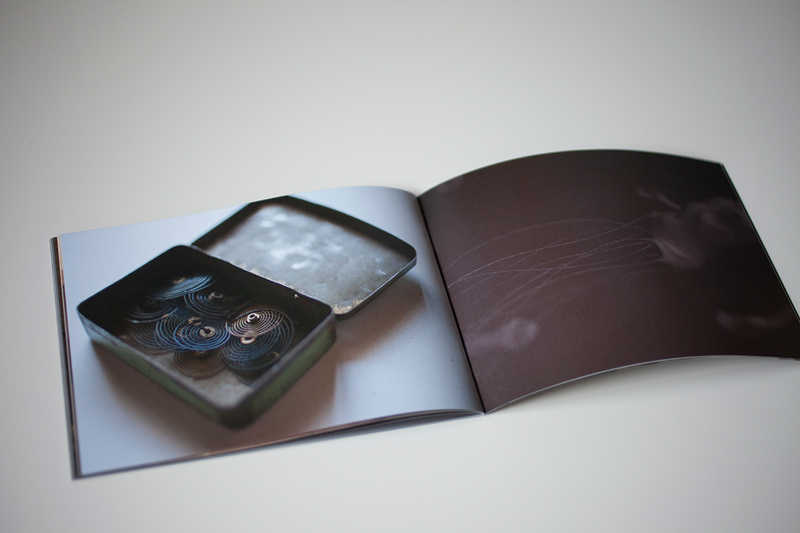 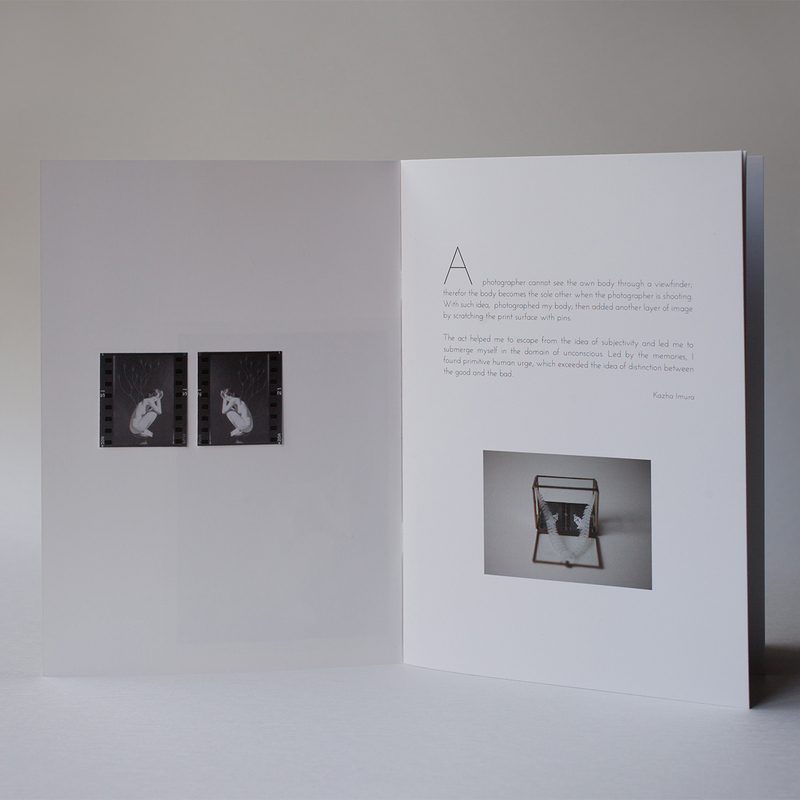 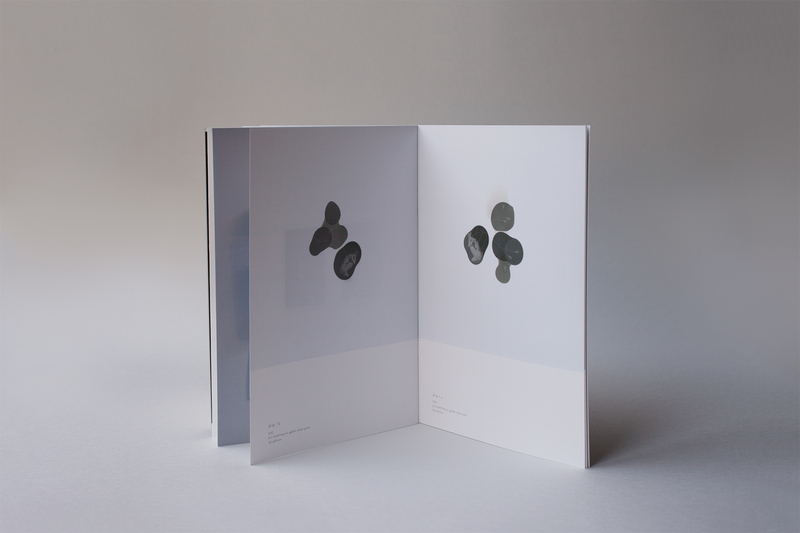 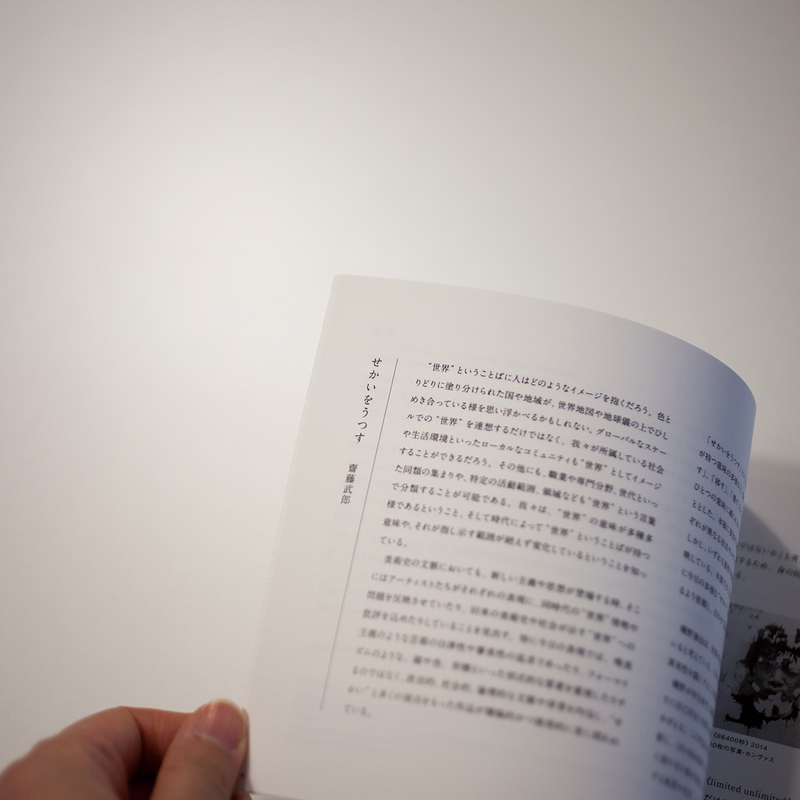 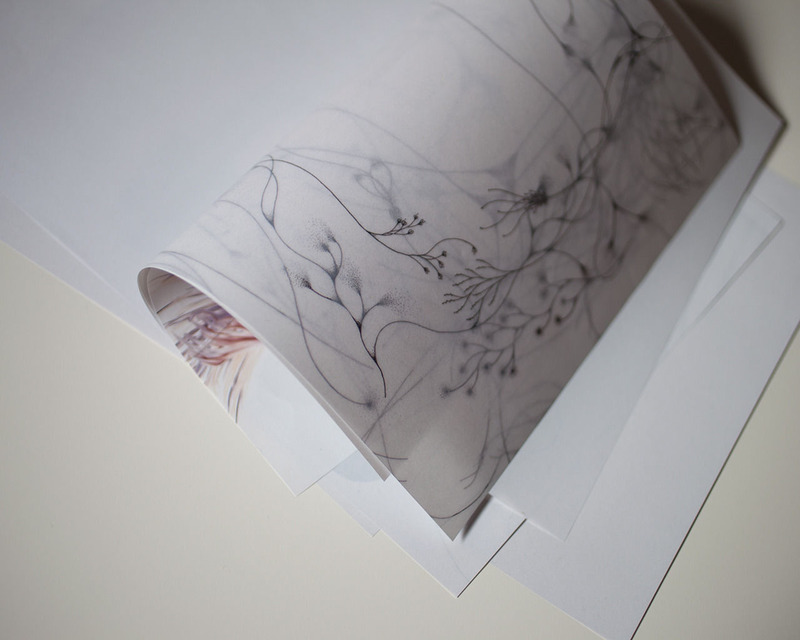 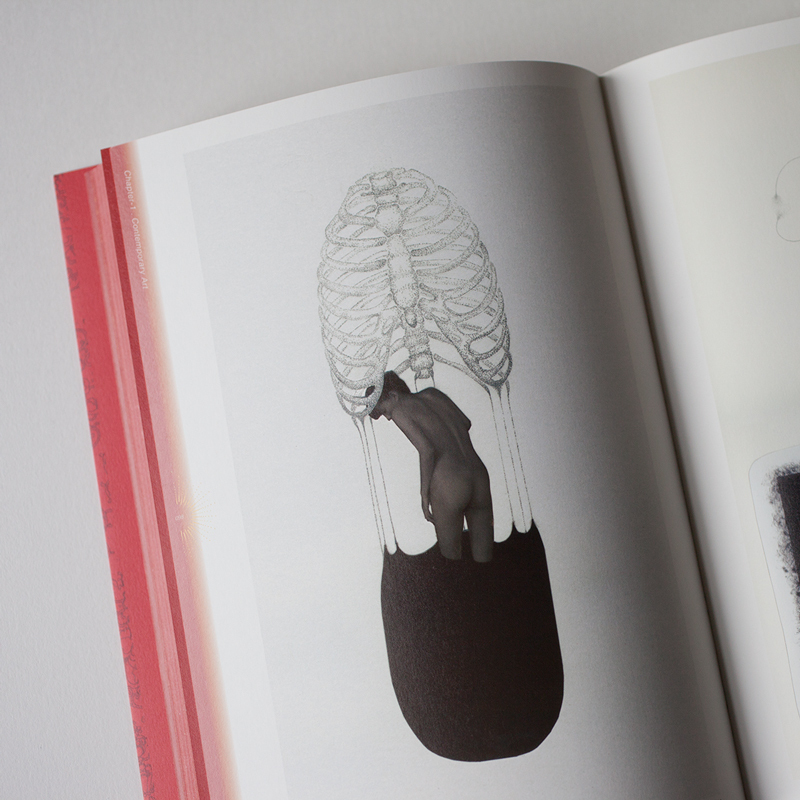 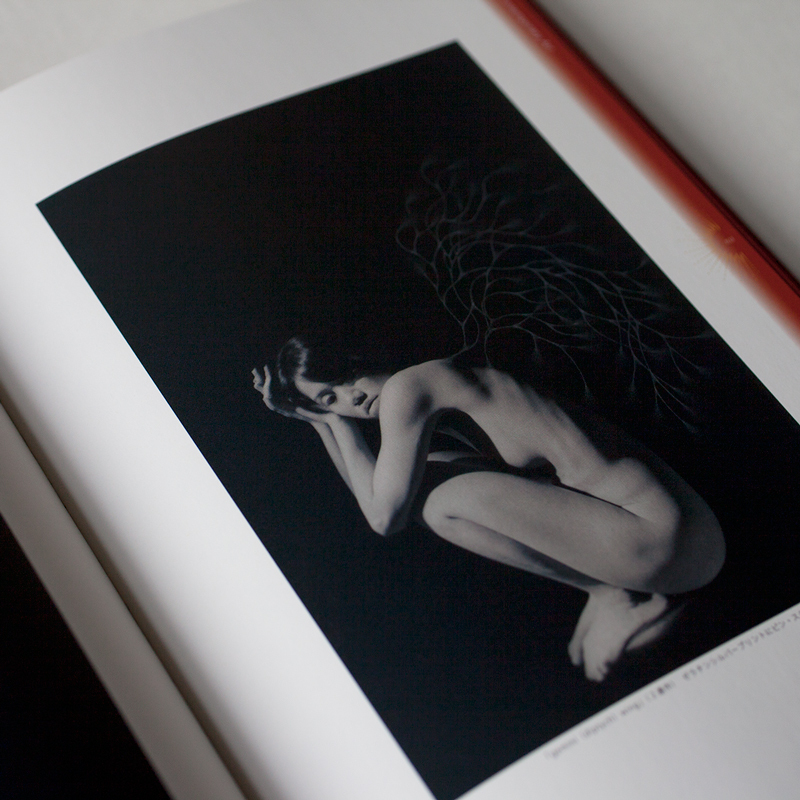 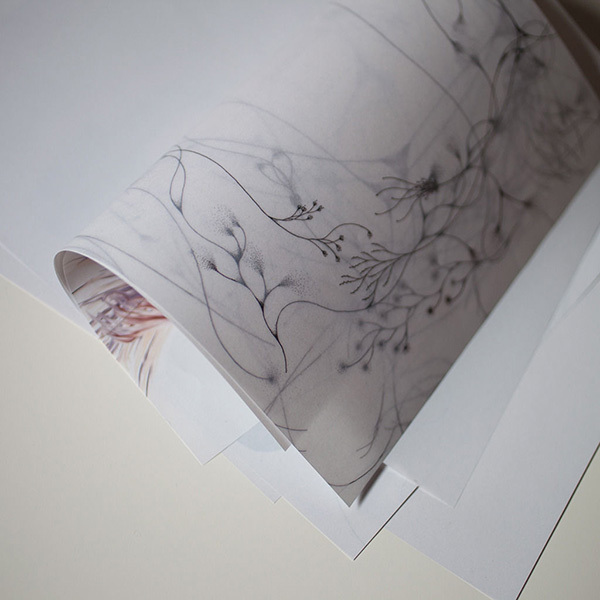 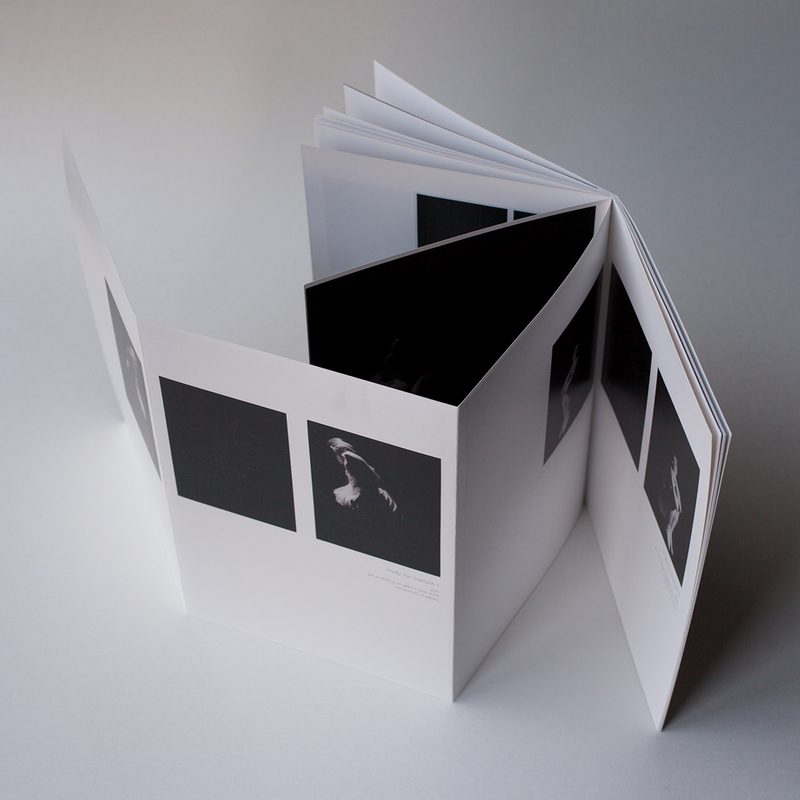 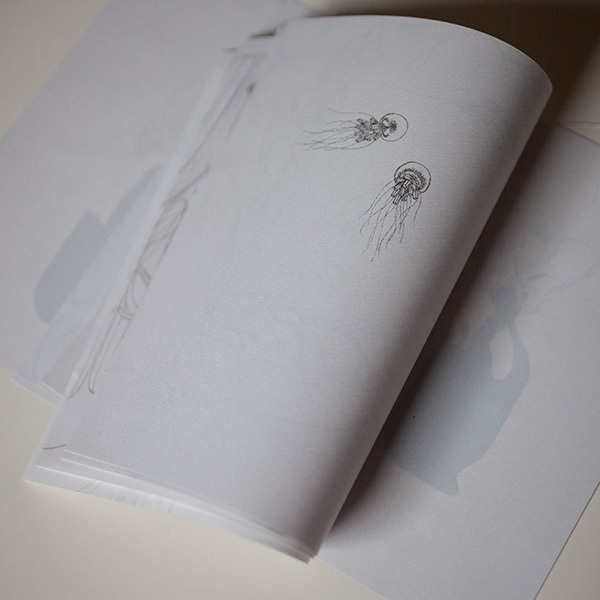 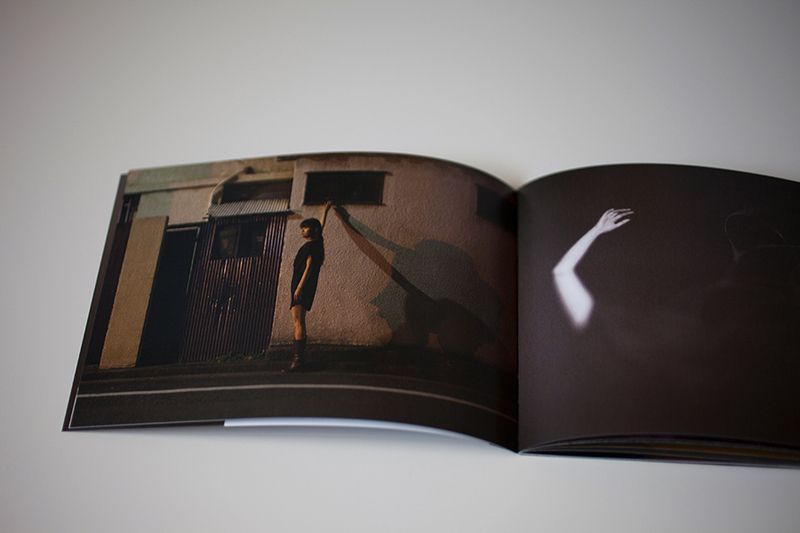 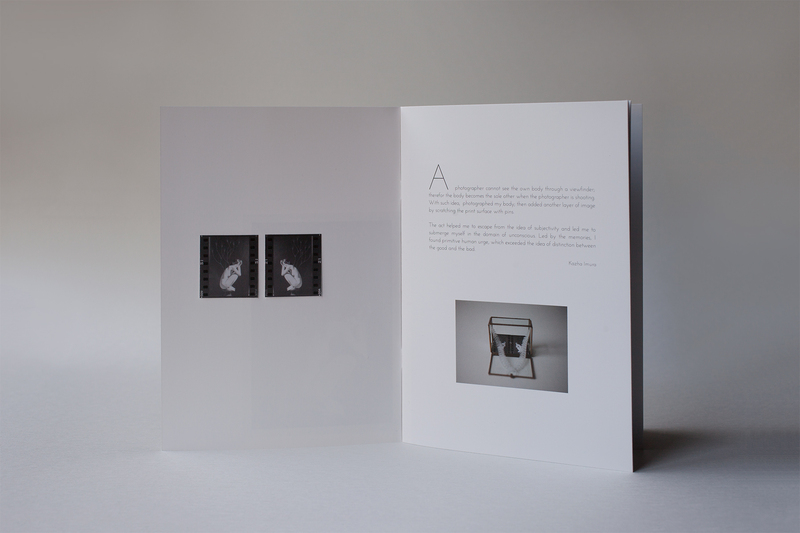 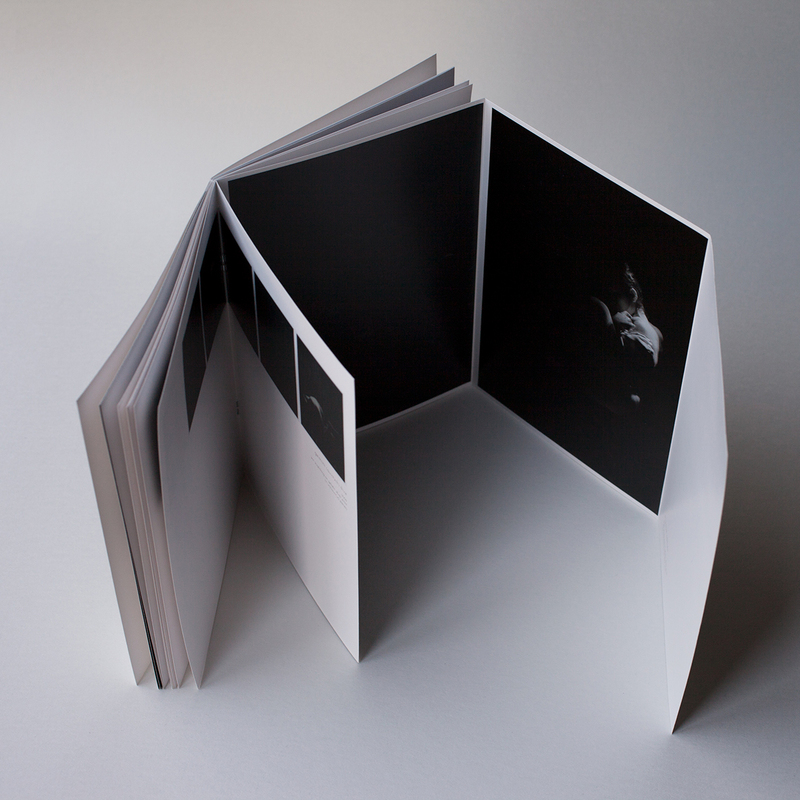 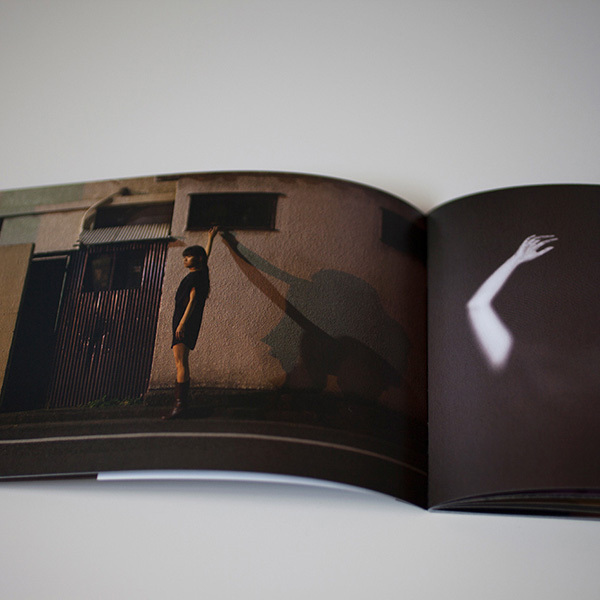 Kazha Imura's works has been featured in THE SPOILER'S HAND issue 06 "Kaleidoscope", pp38-47. 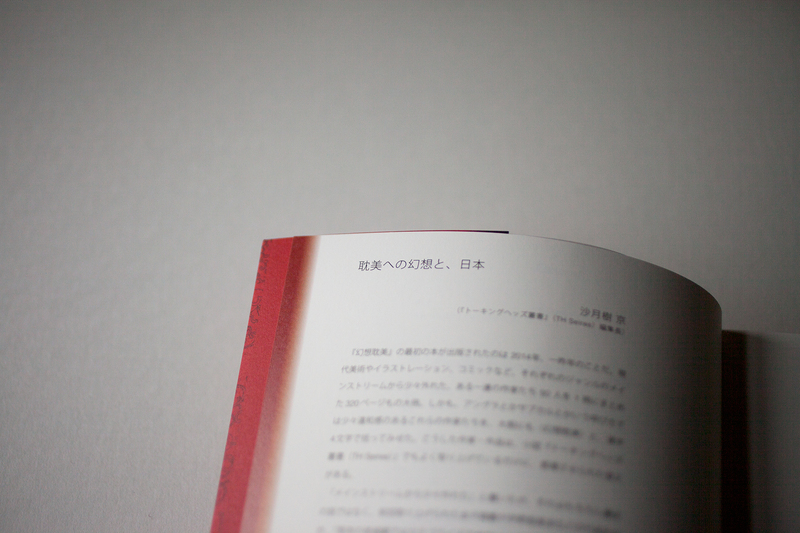 Please click ↓red "Read Now"↓ button. 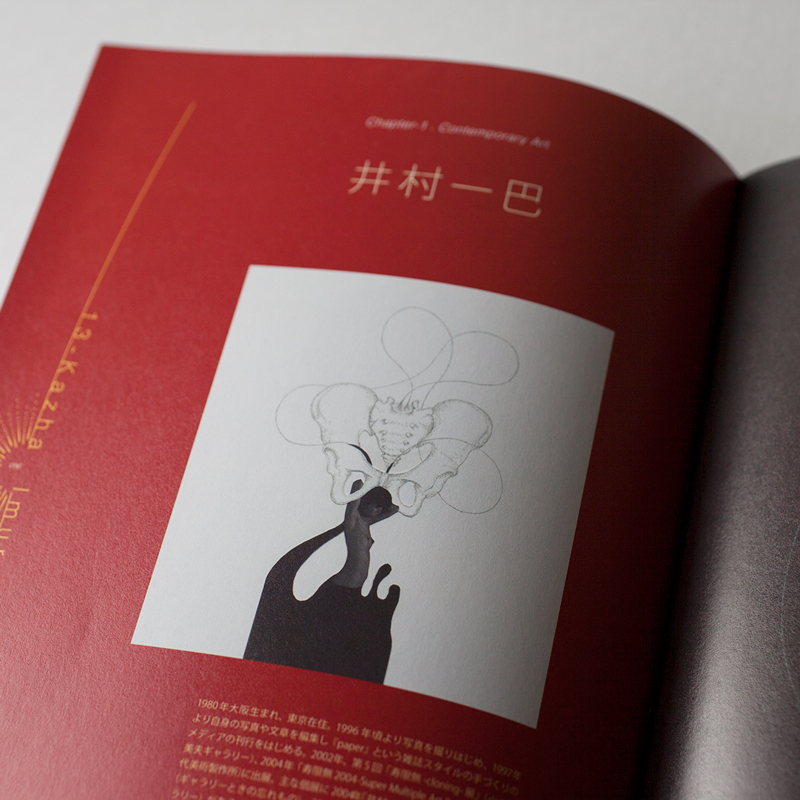 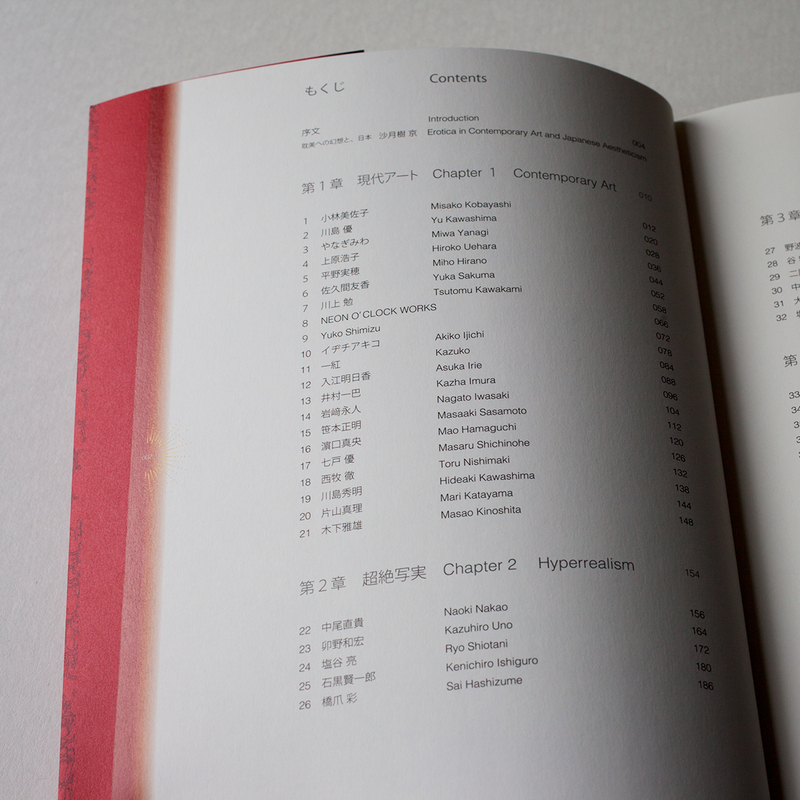 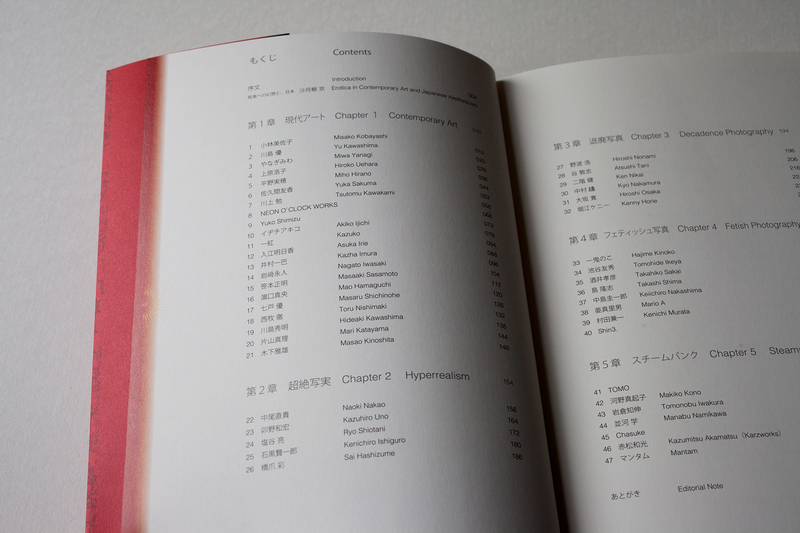 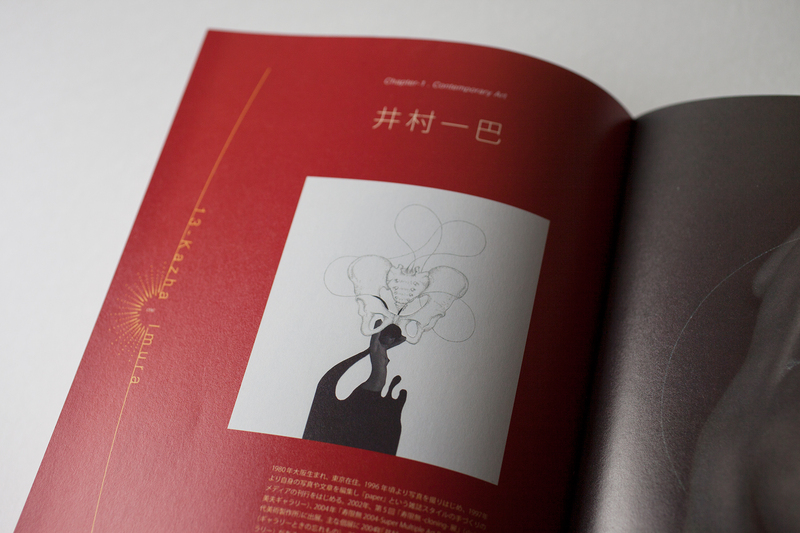 Takashi Imura's works that named KARAKRIN featured in ExtrART file02. 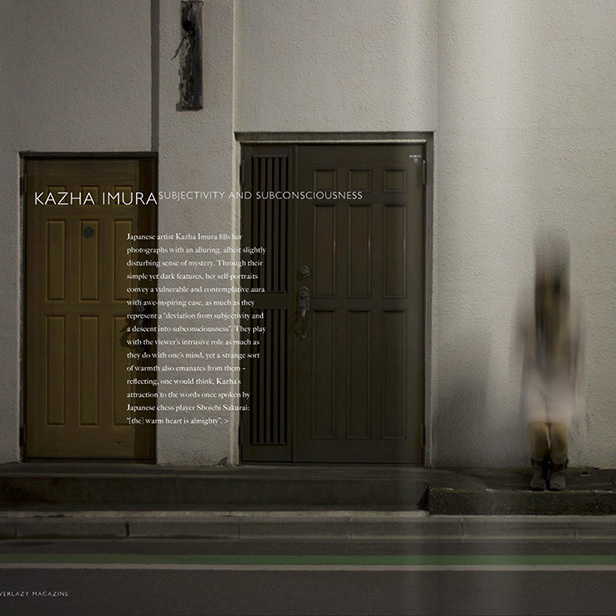 It including photographs of KARAKRIN taken by Kazha Imura. 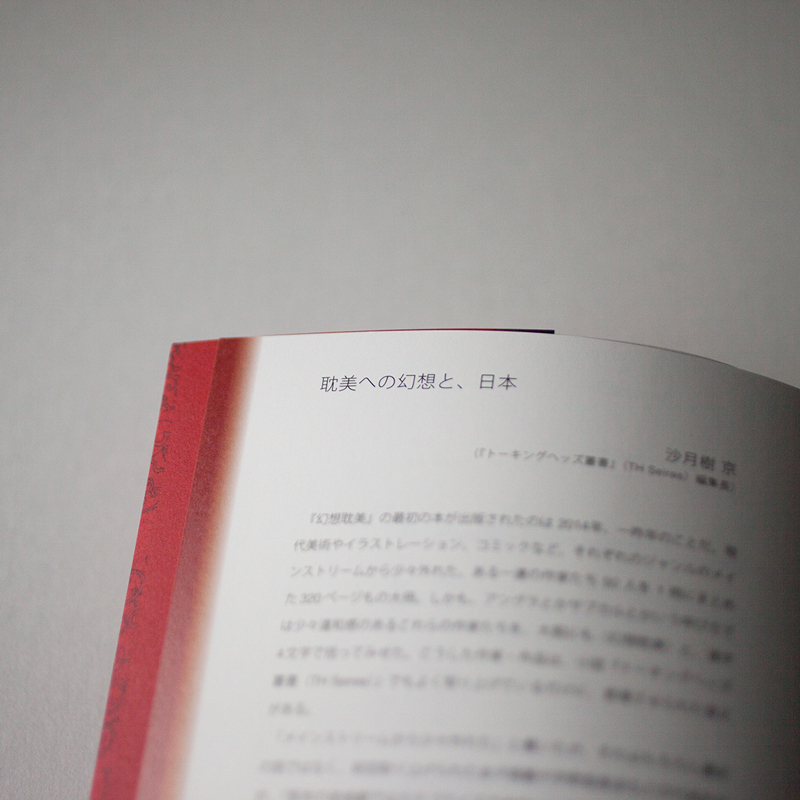 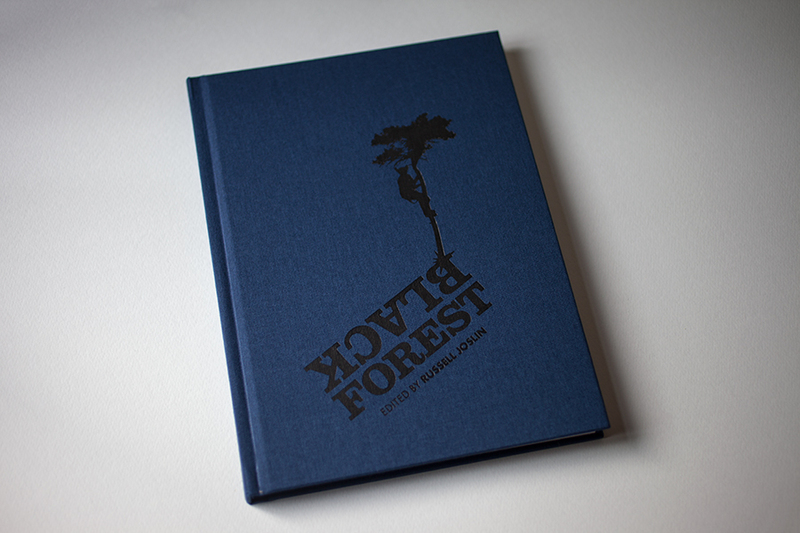 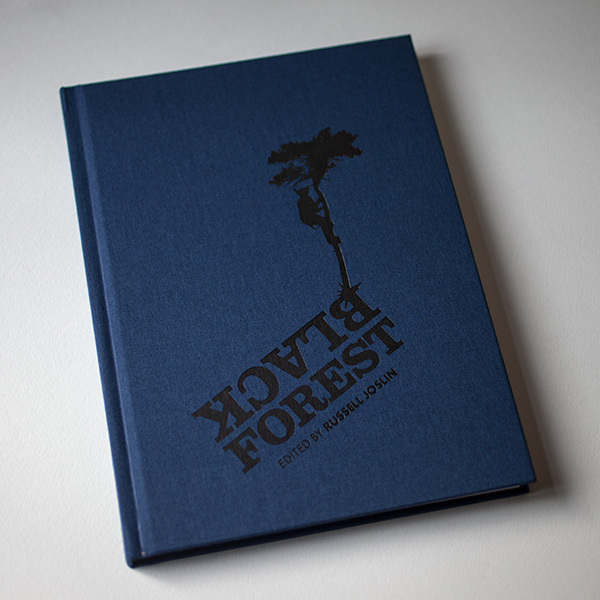 The great text by Kyo Satsuki.